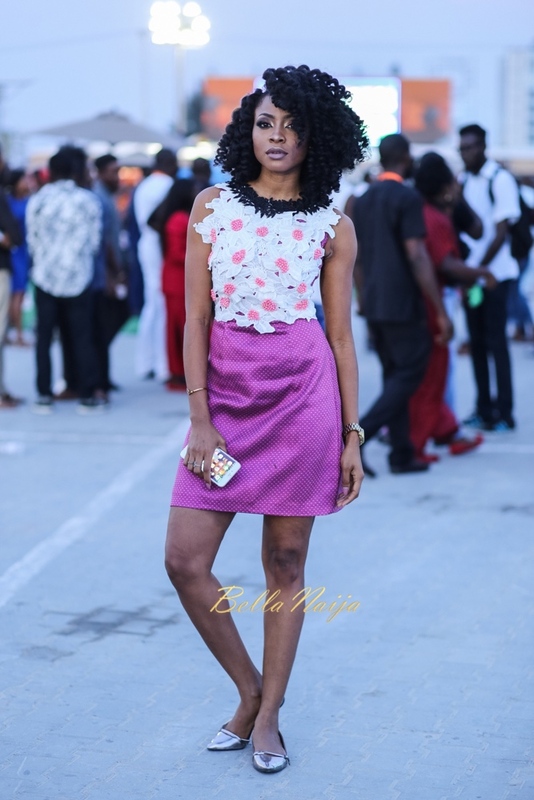 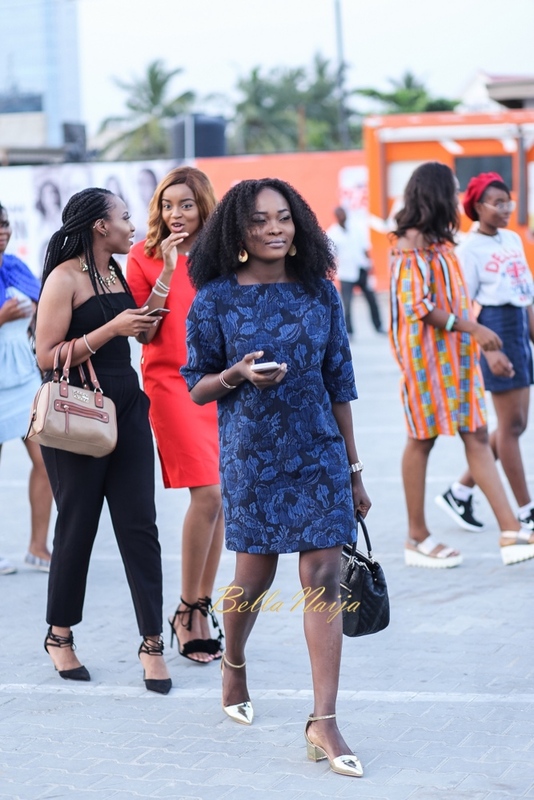 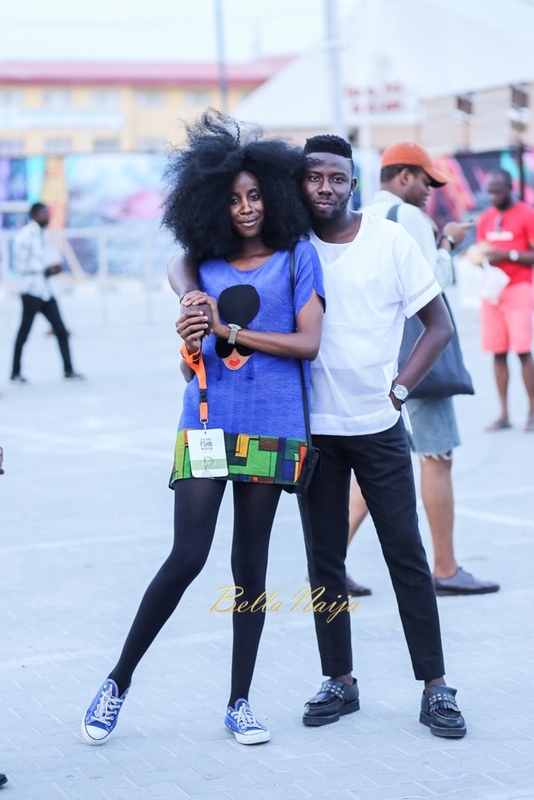 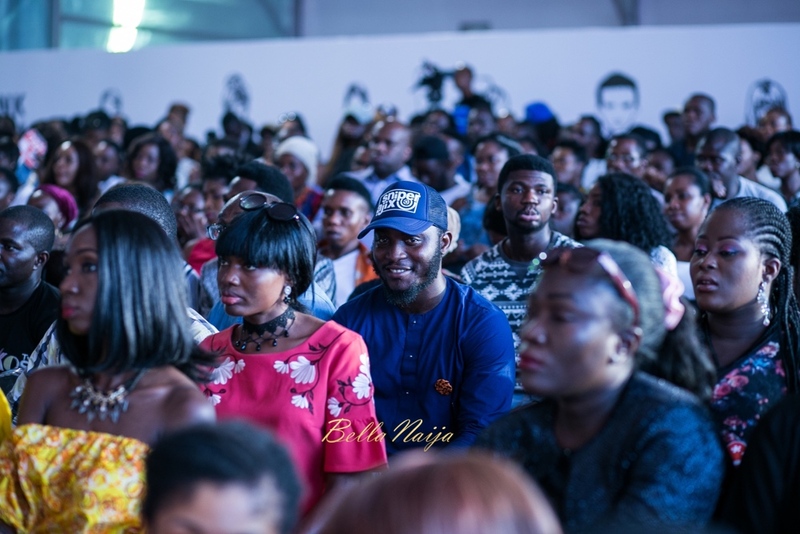 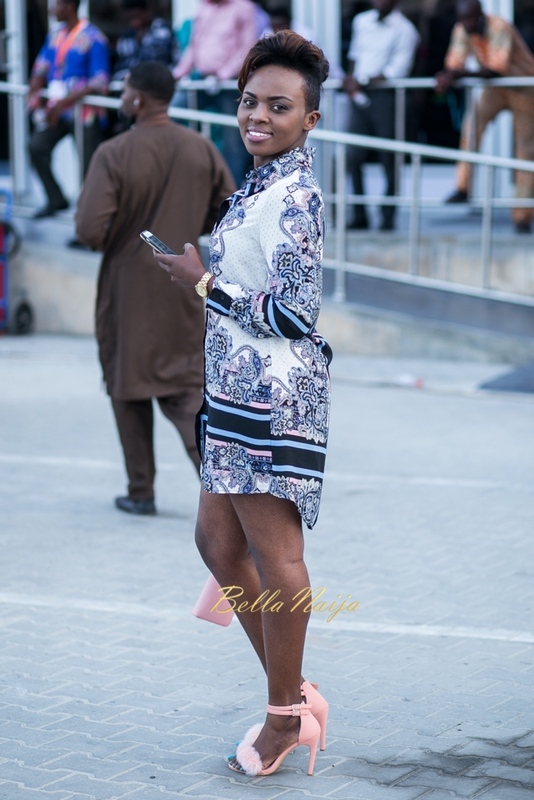 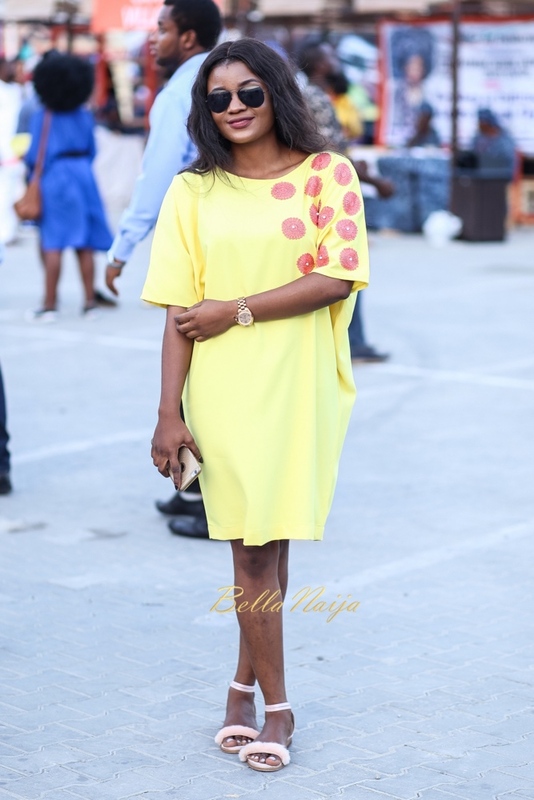 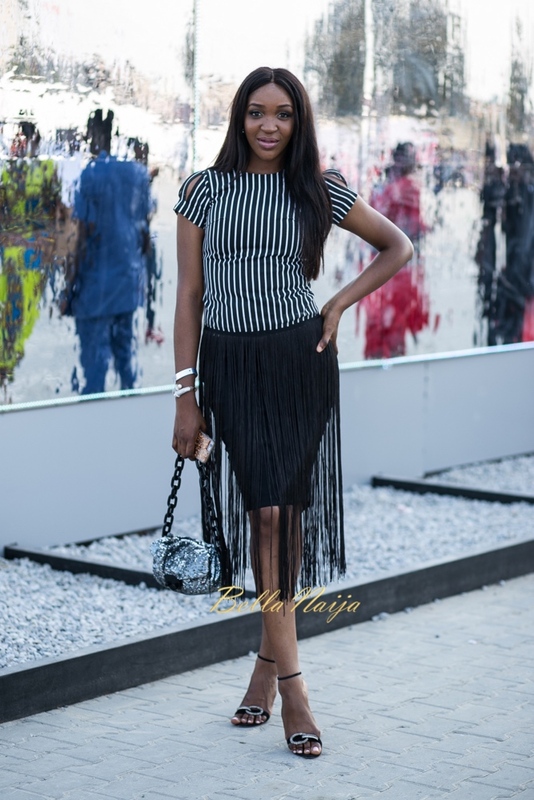 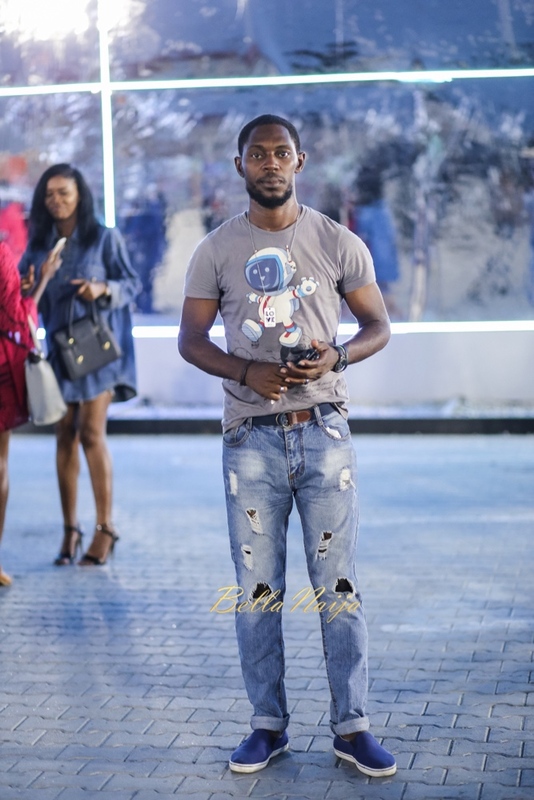 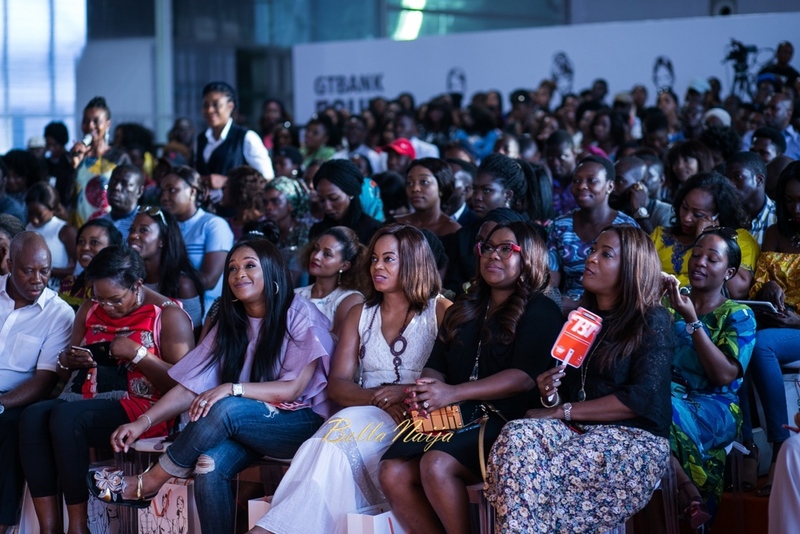 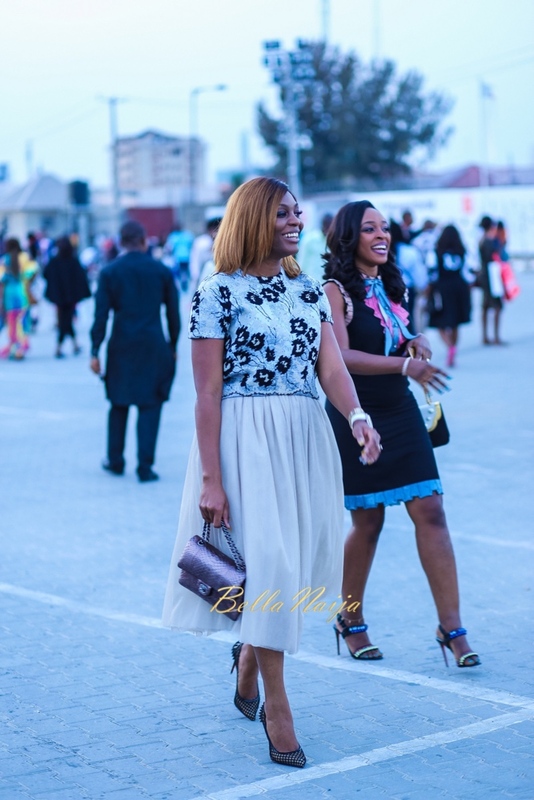 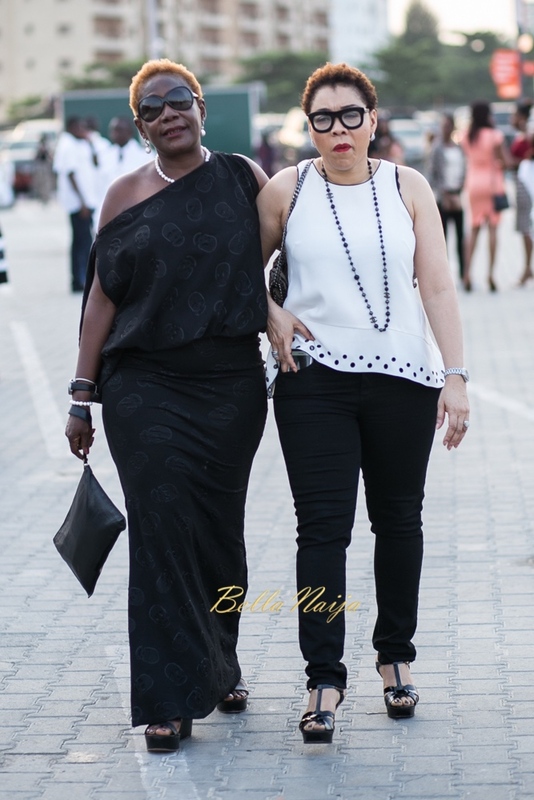 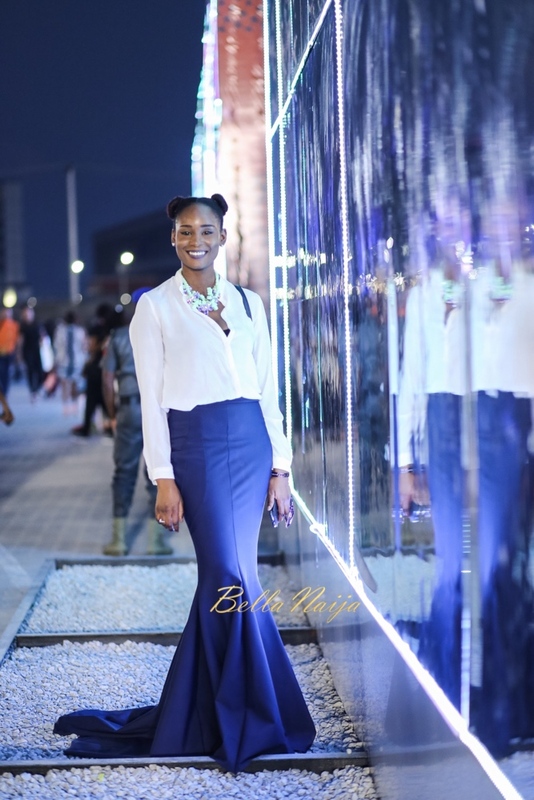 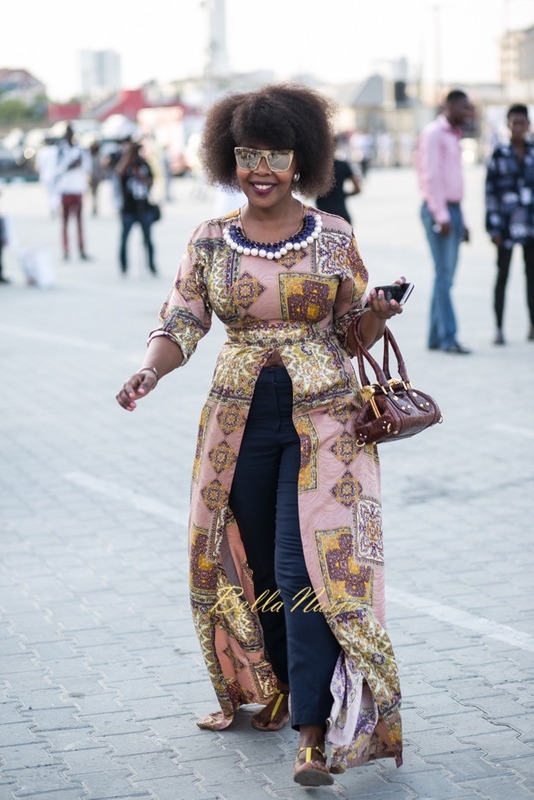 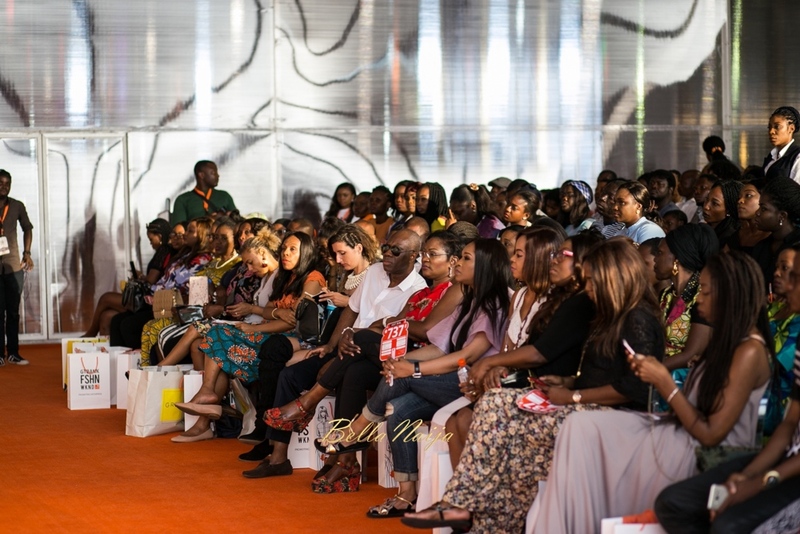 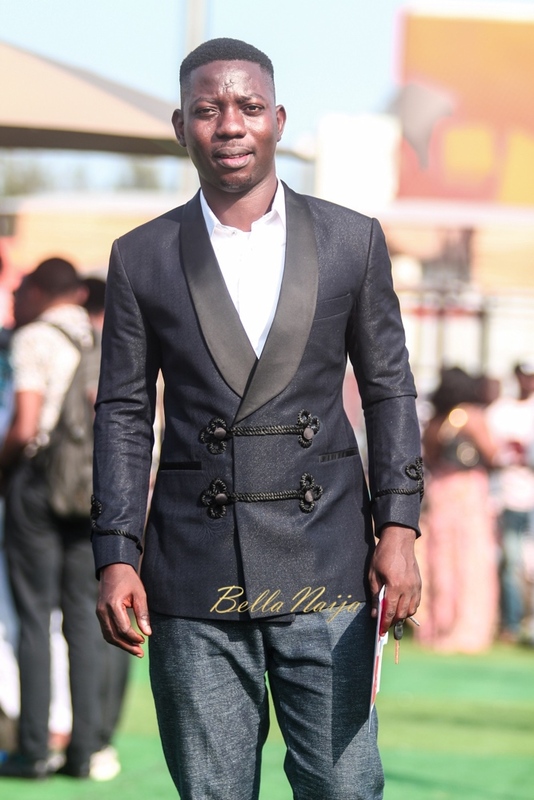 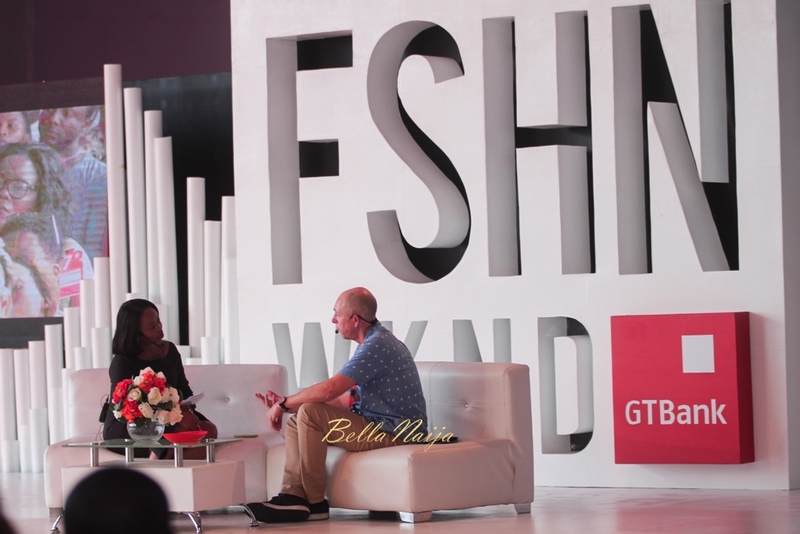 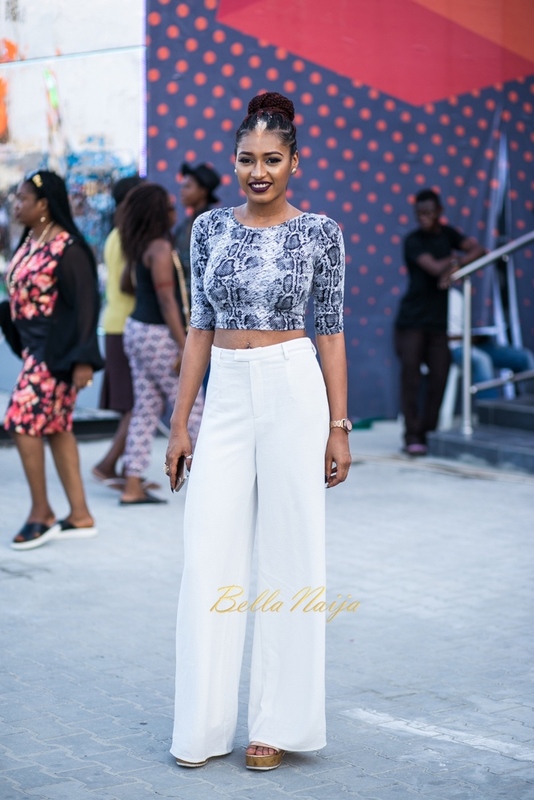 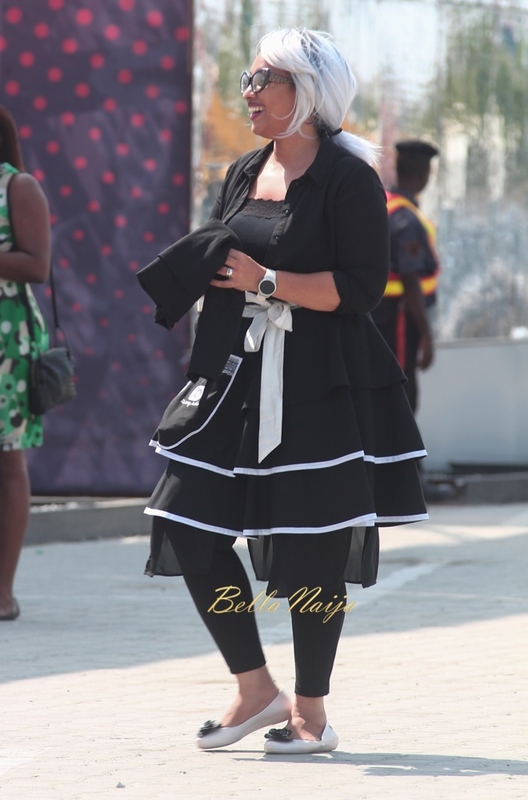 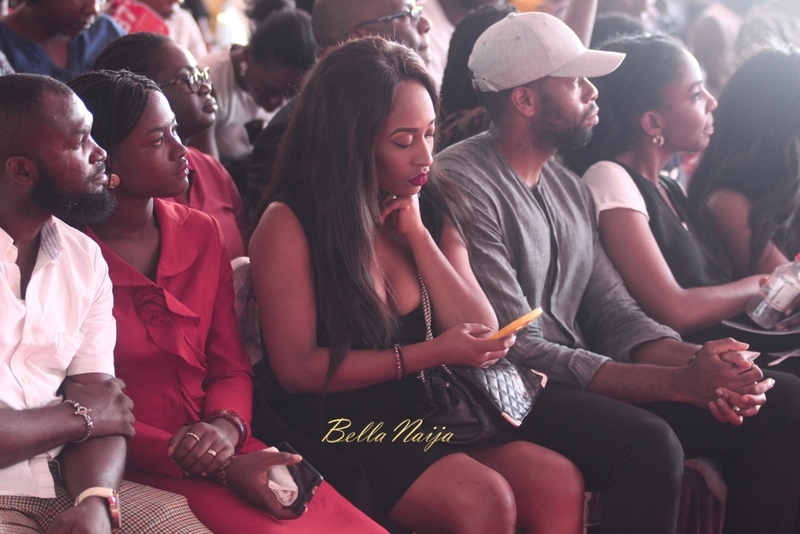 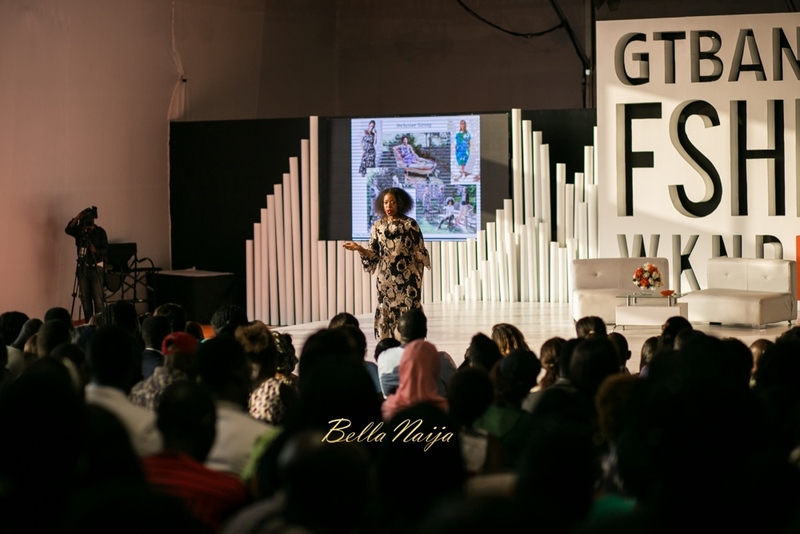 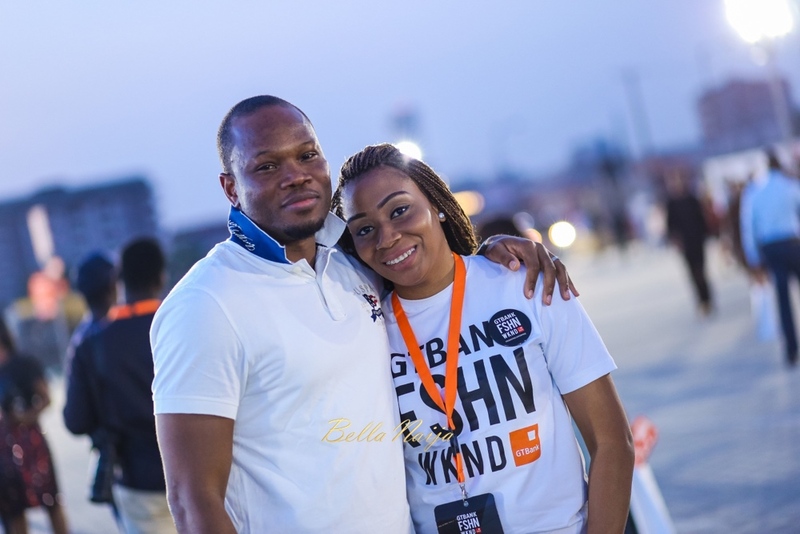 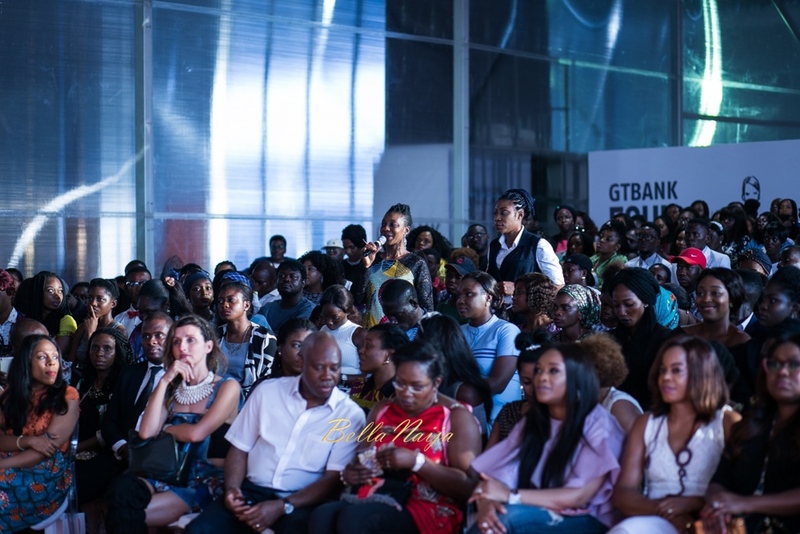 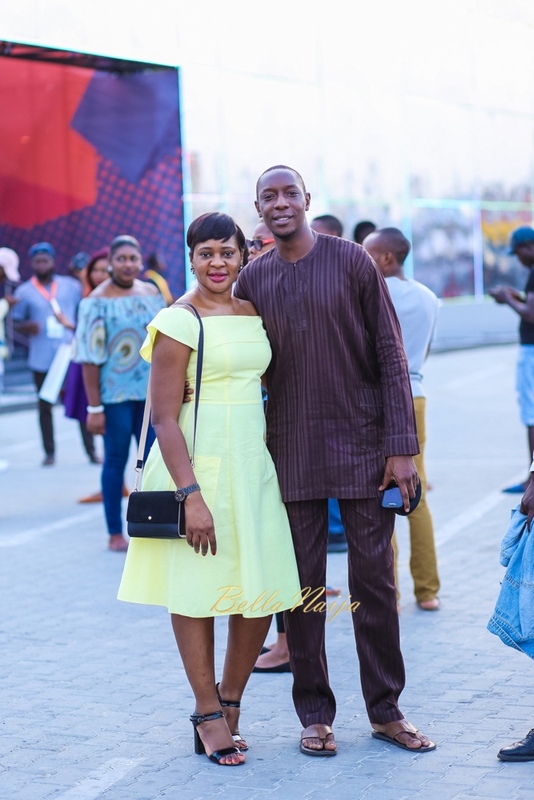 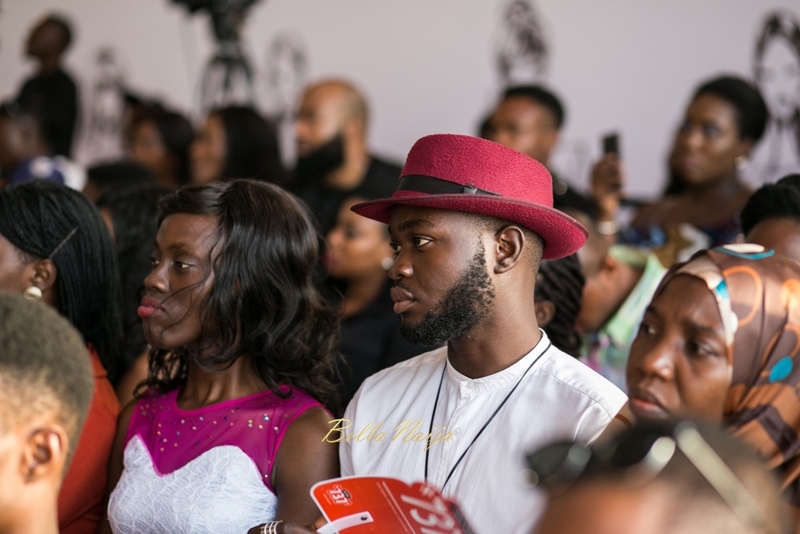 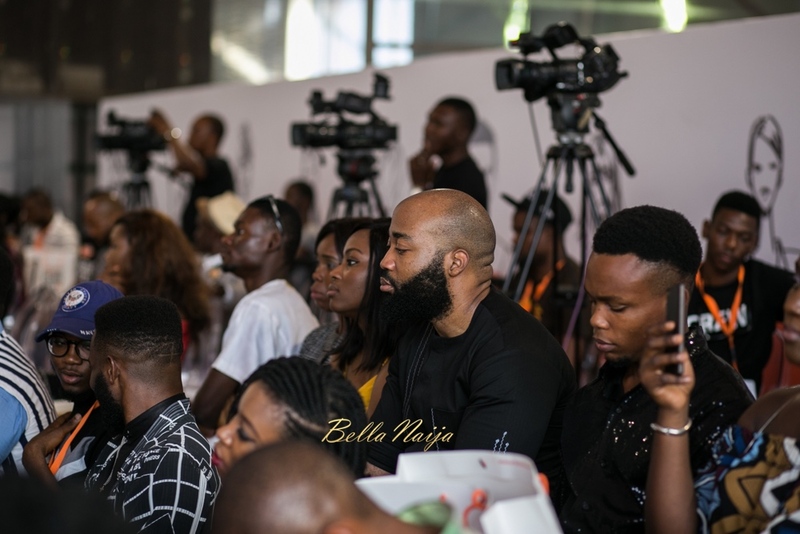 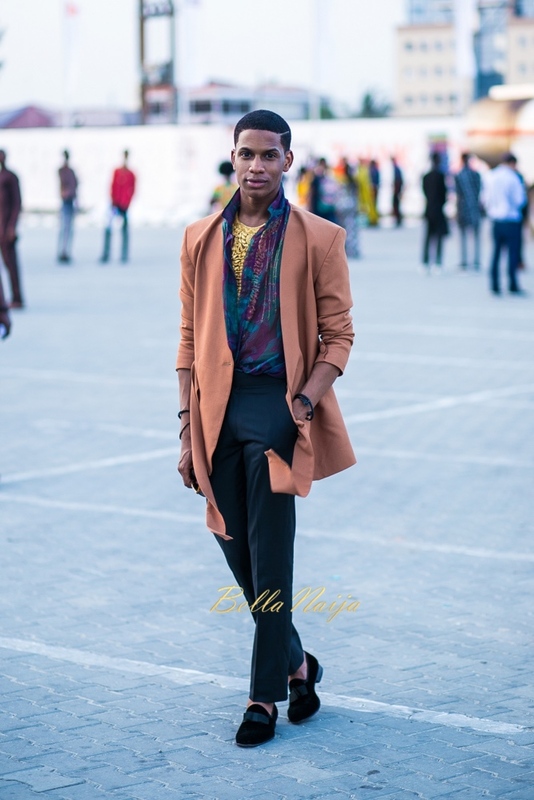 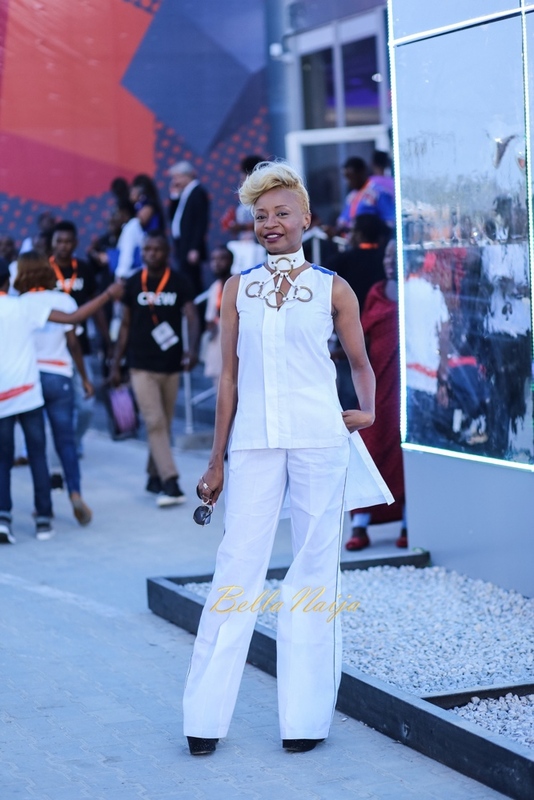 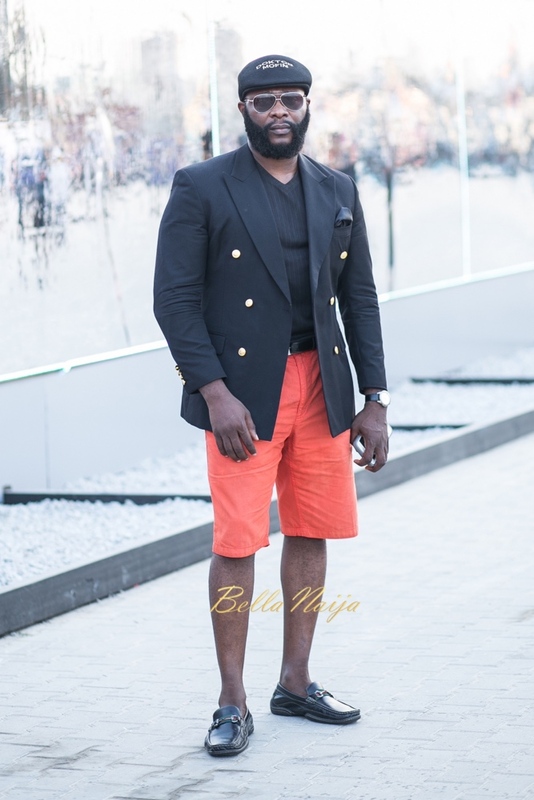 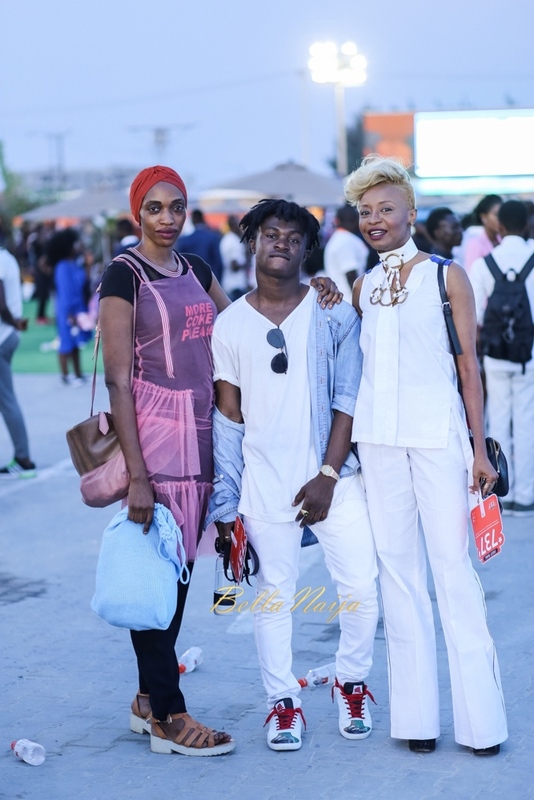 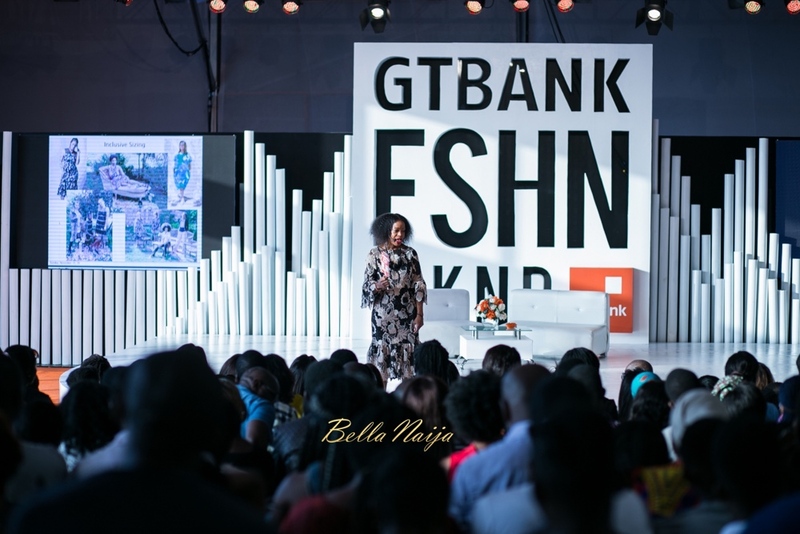 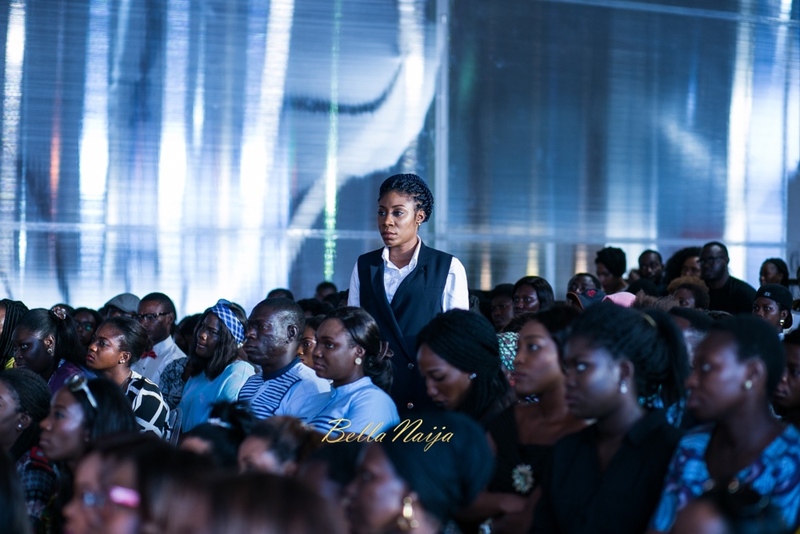 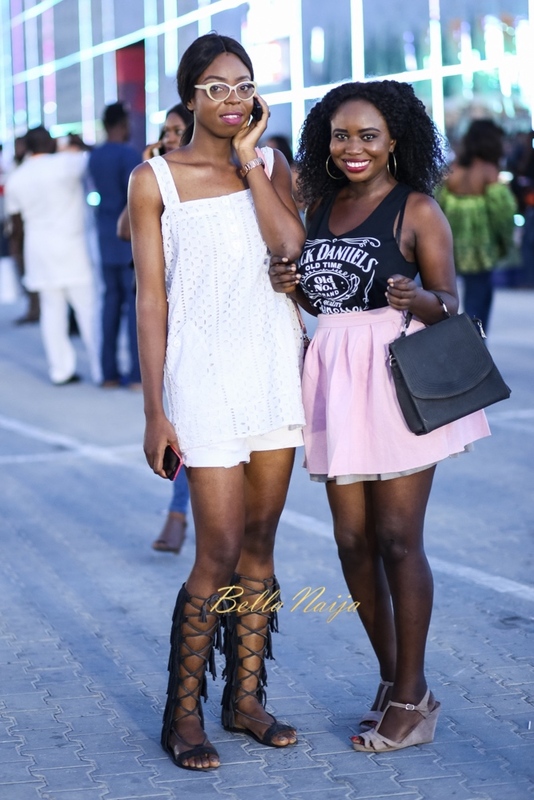 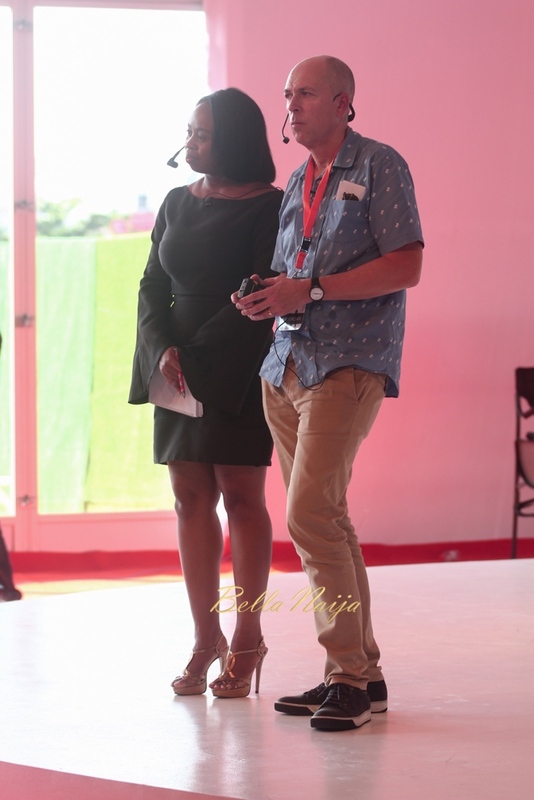 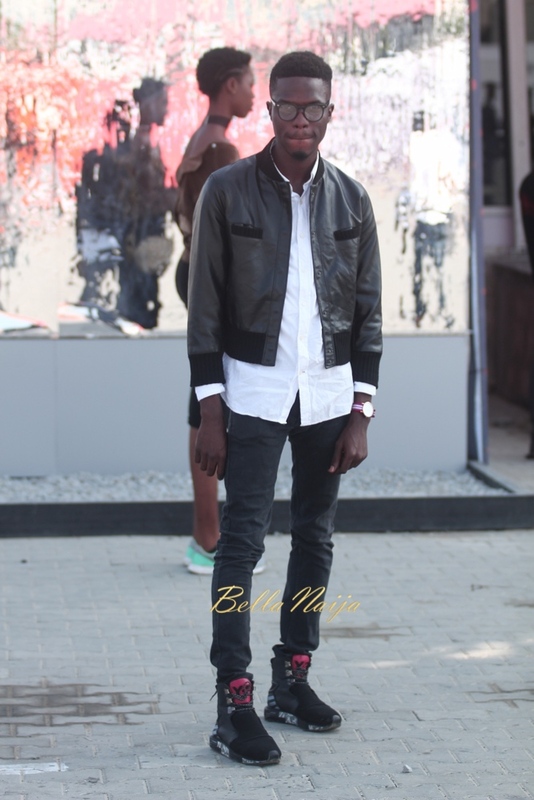 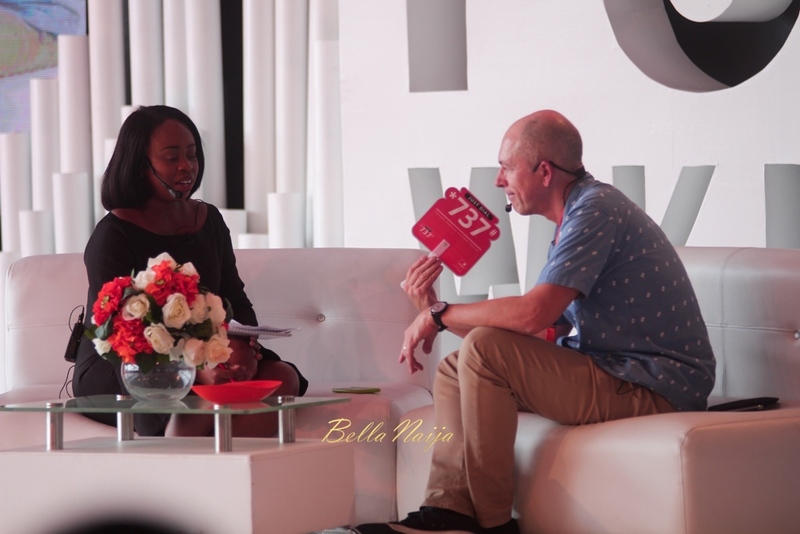 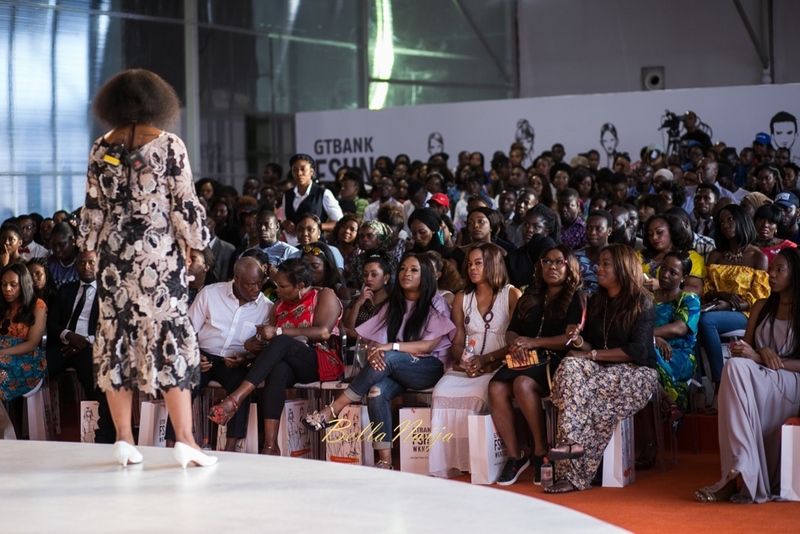 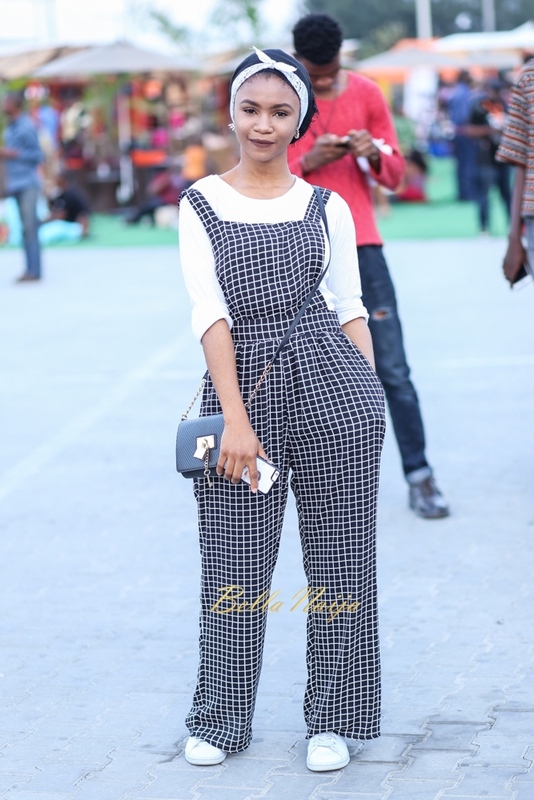 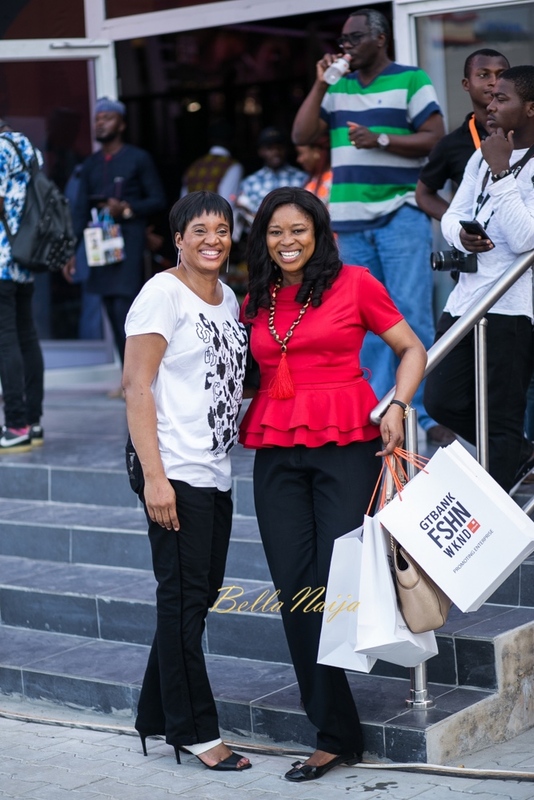 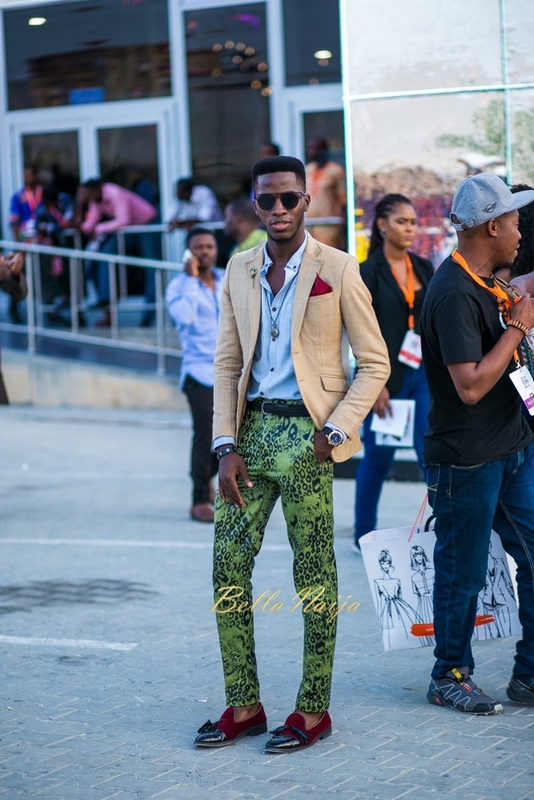 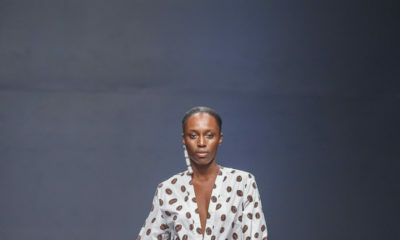 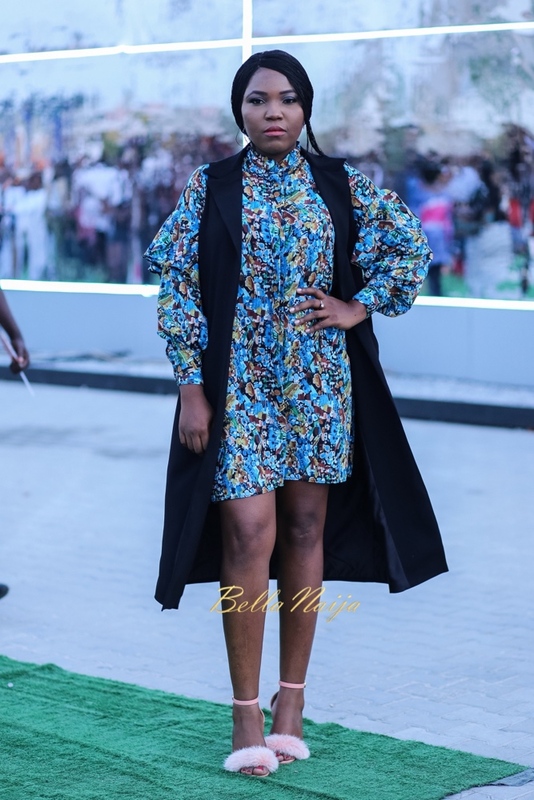 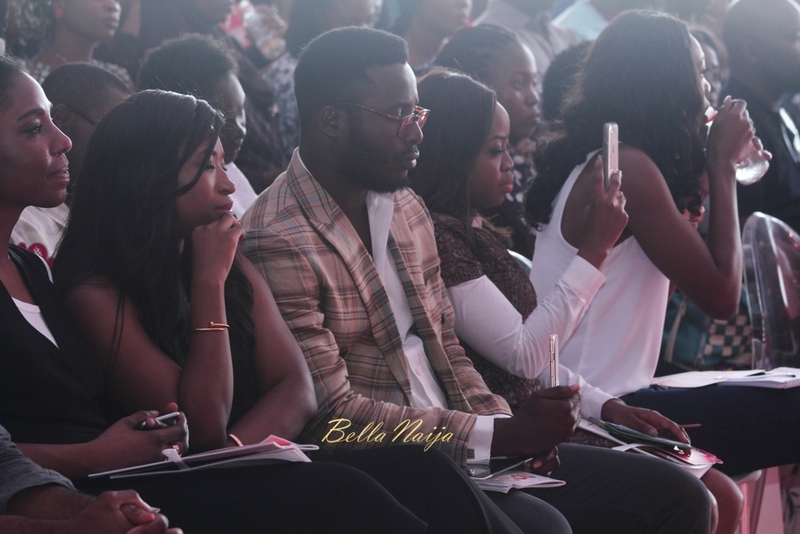 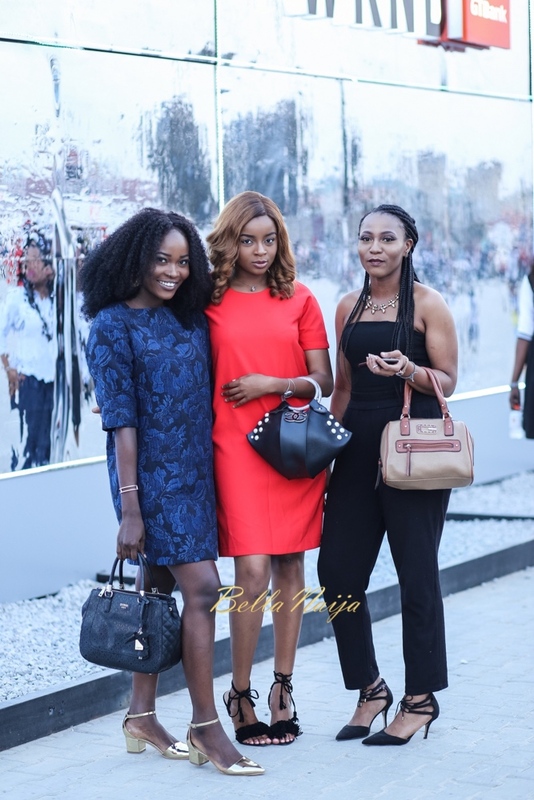 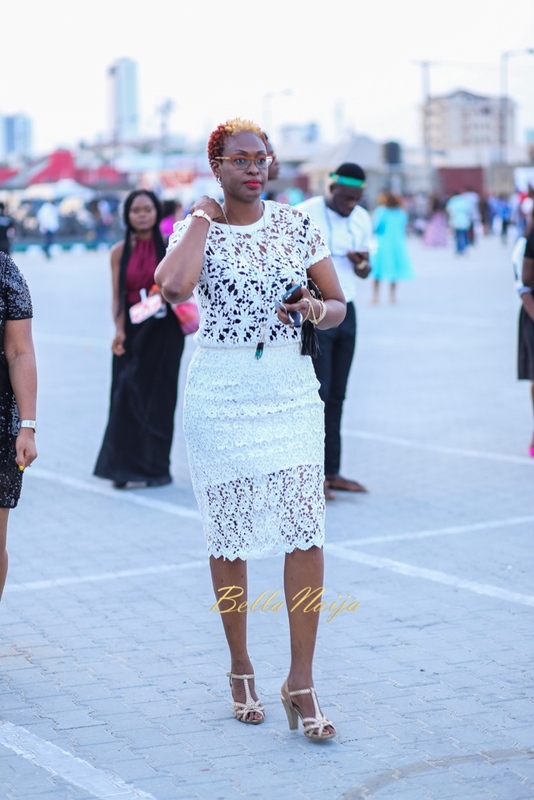 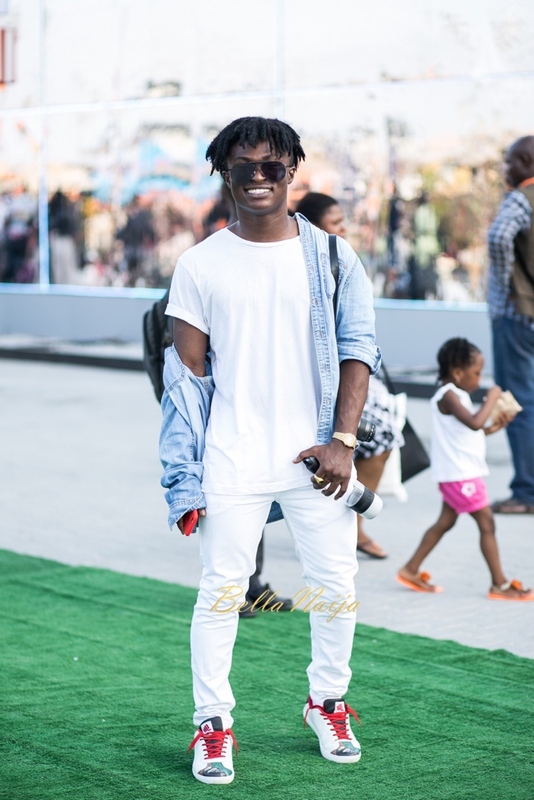 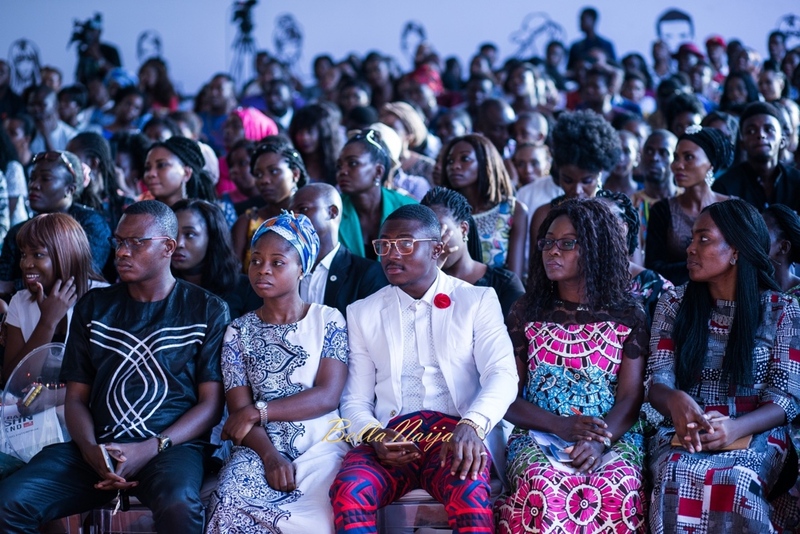 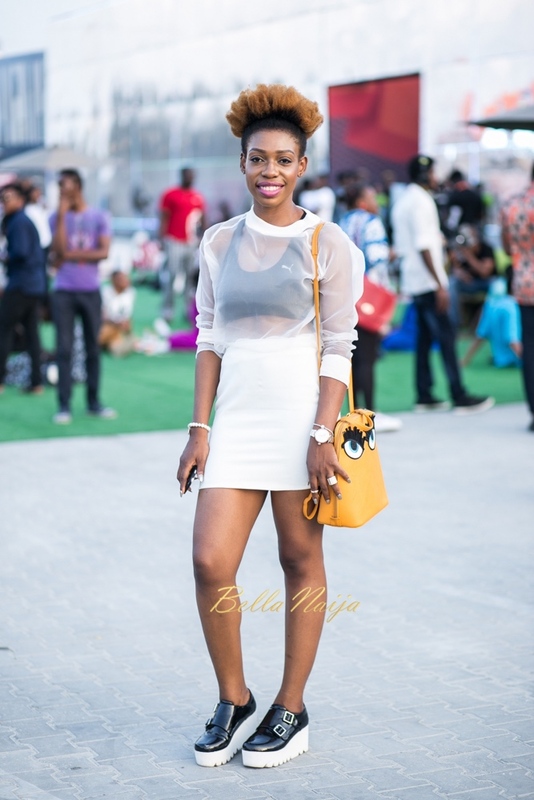 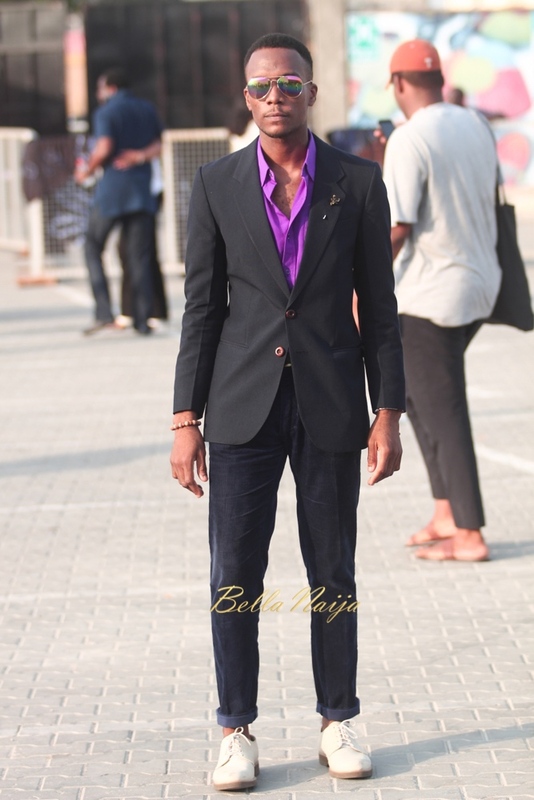 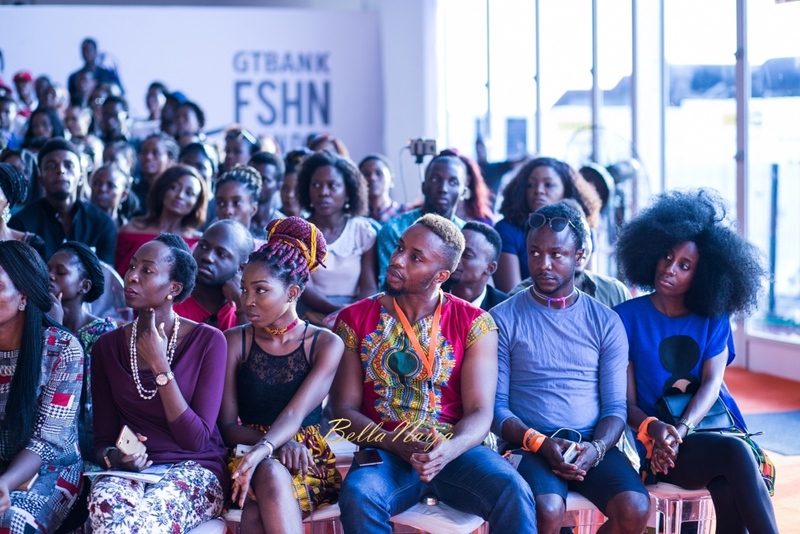 Here are all the stylish photos from day 2 of the GTBank Fashion Weekend that ended yesterday. 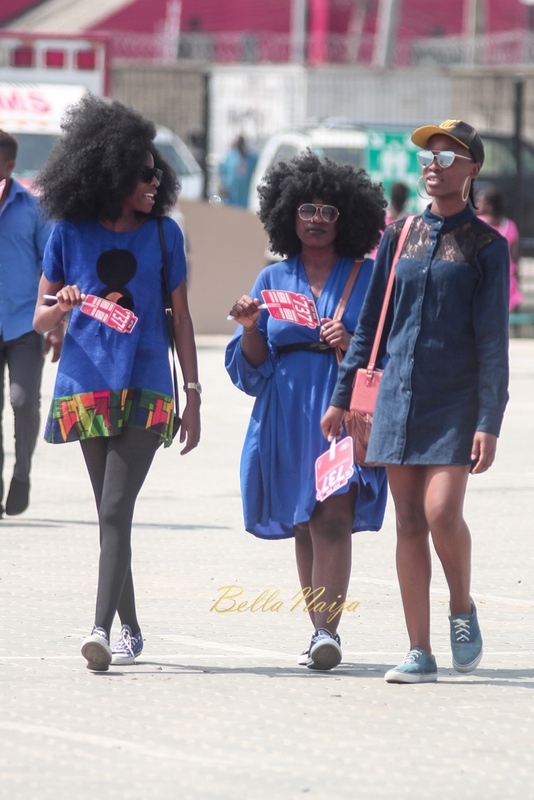 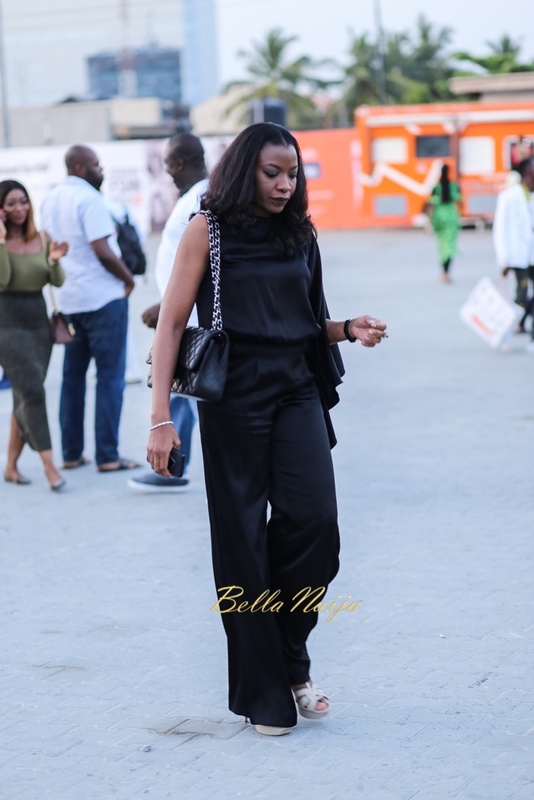 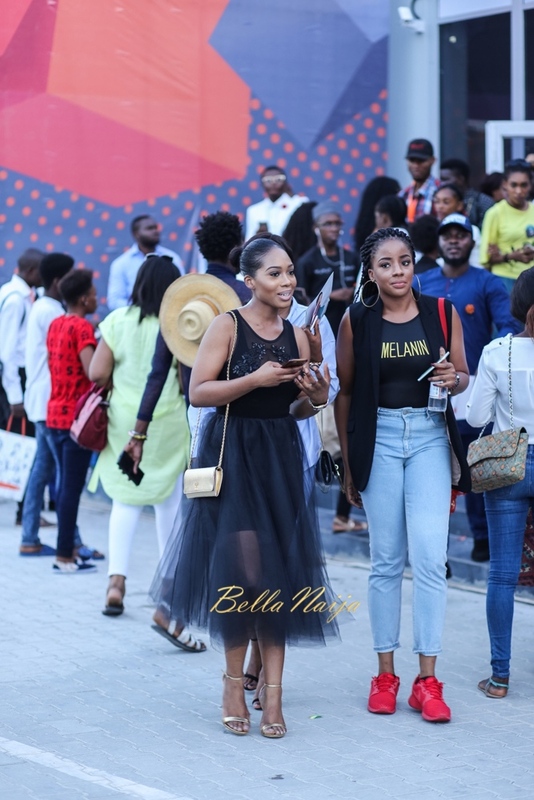 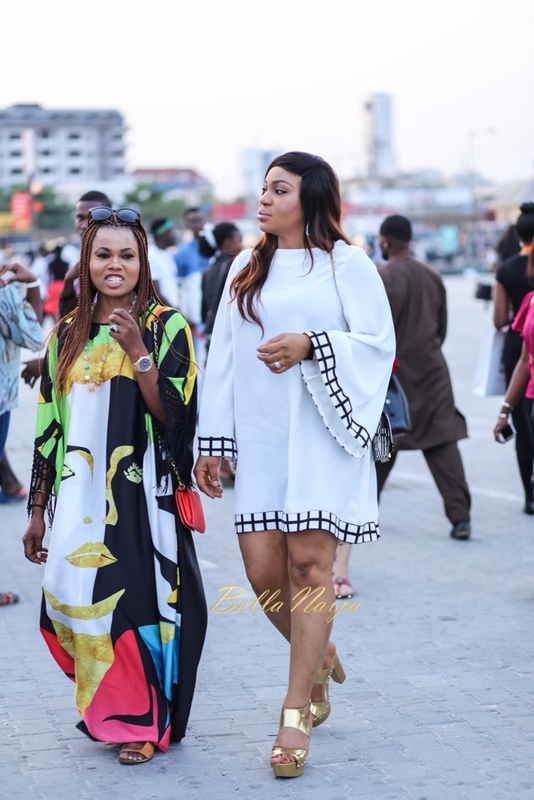 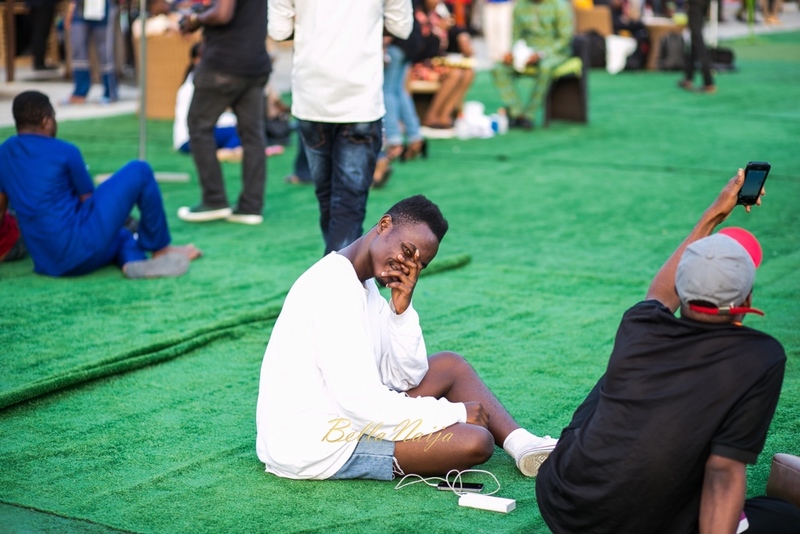 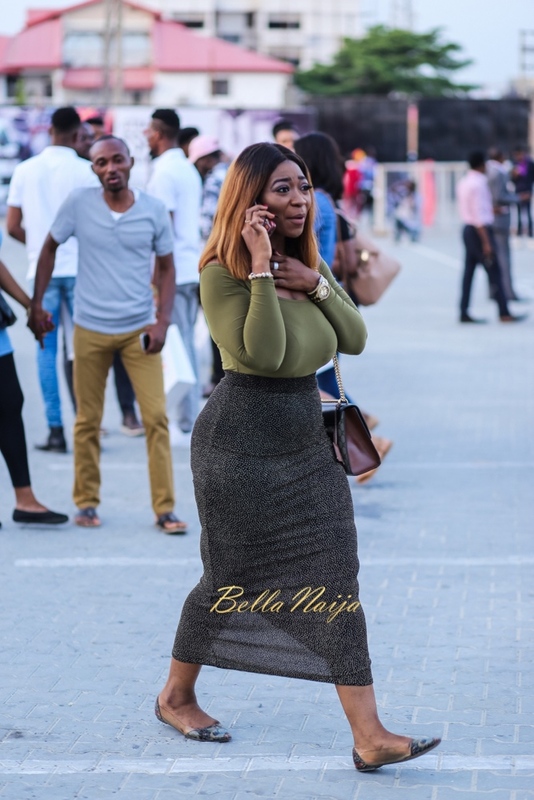 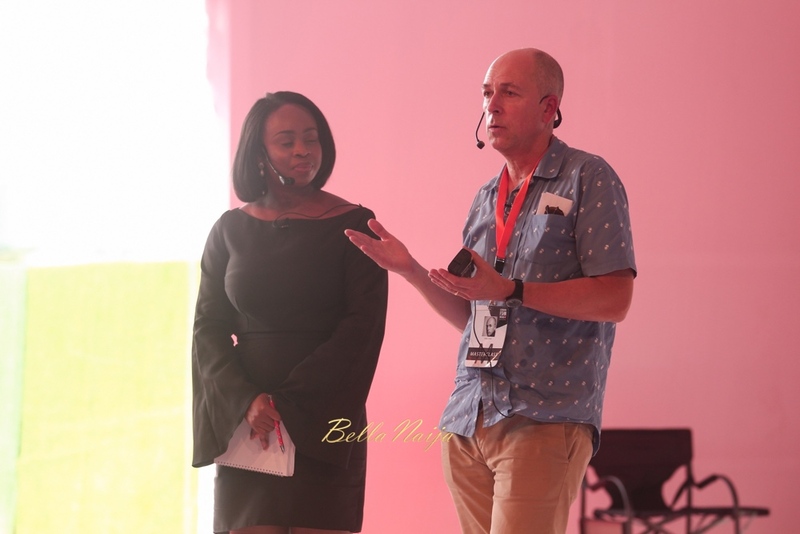 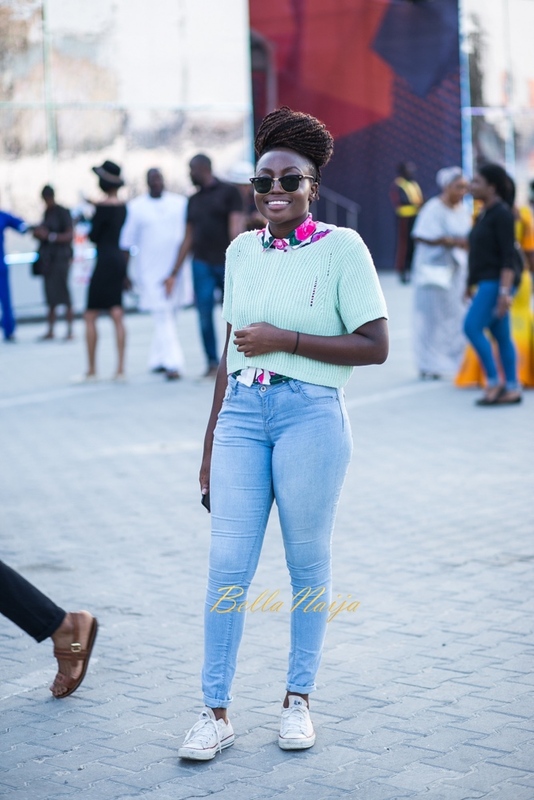 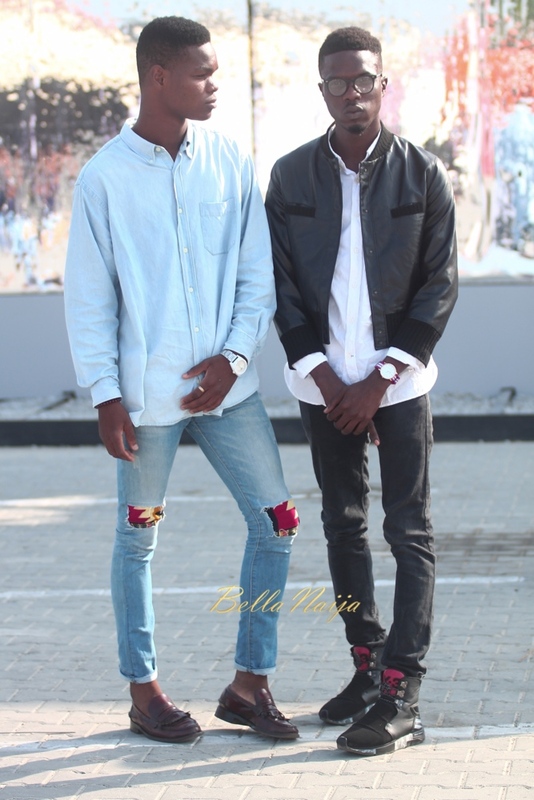 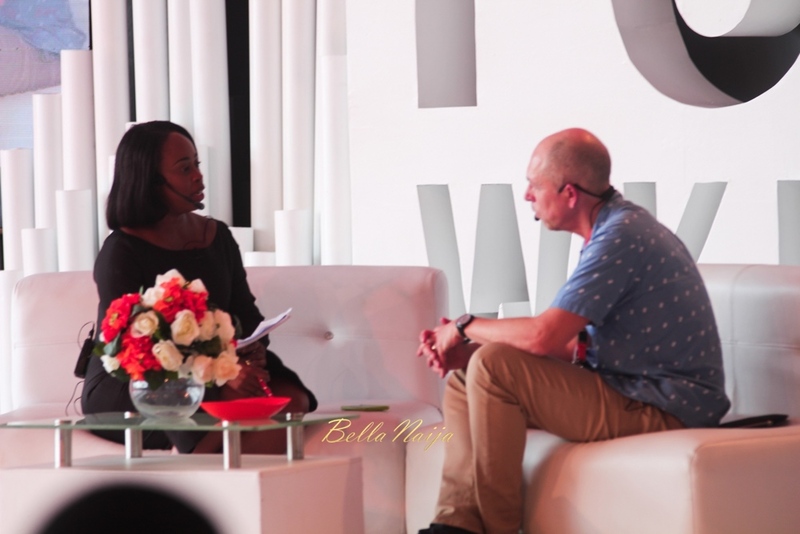 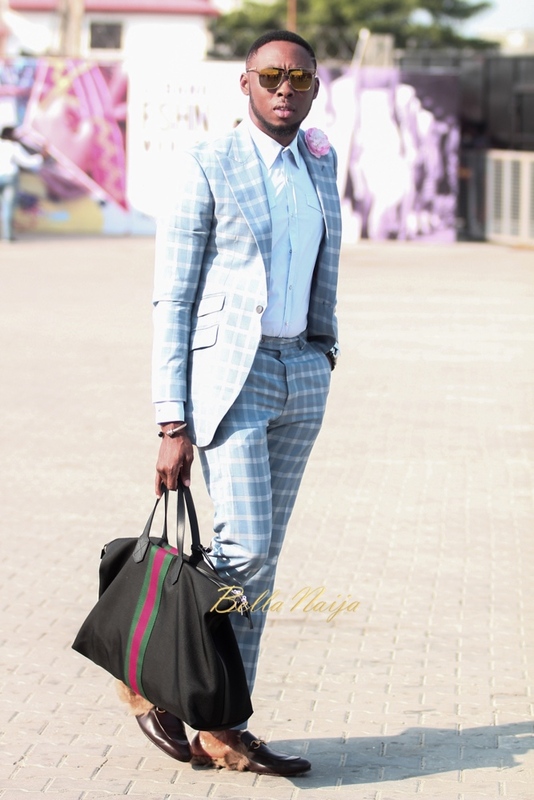 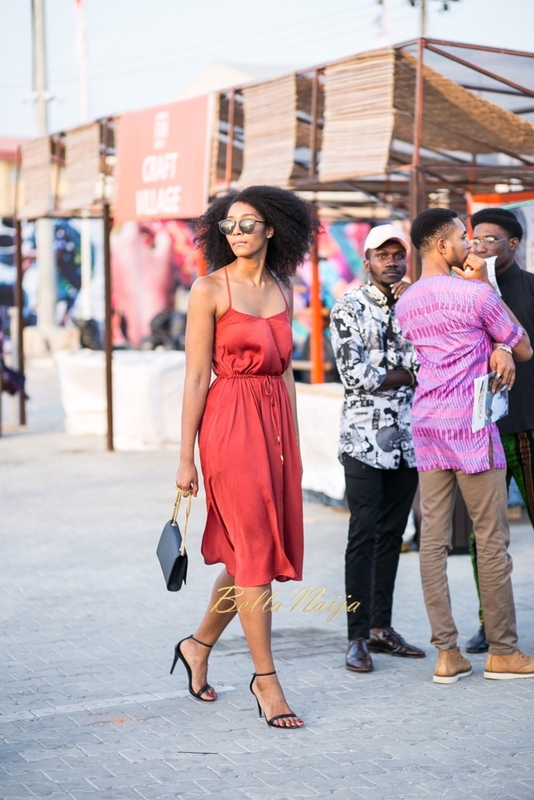 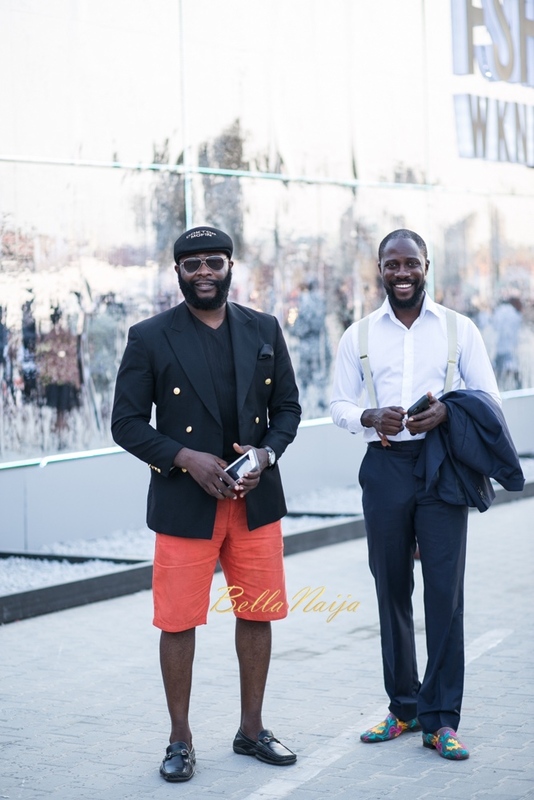 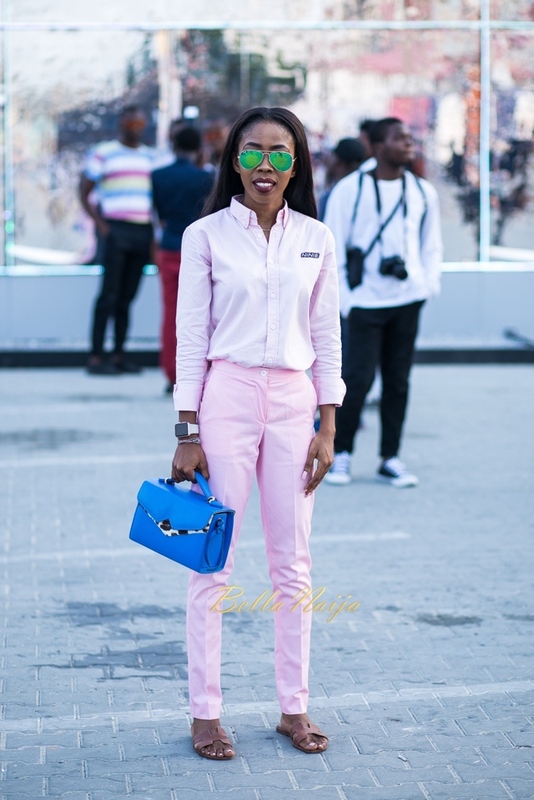 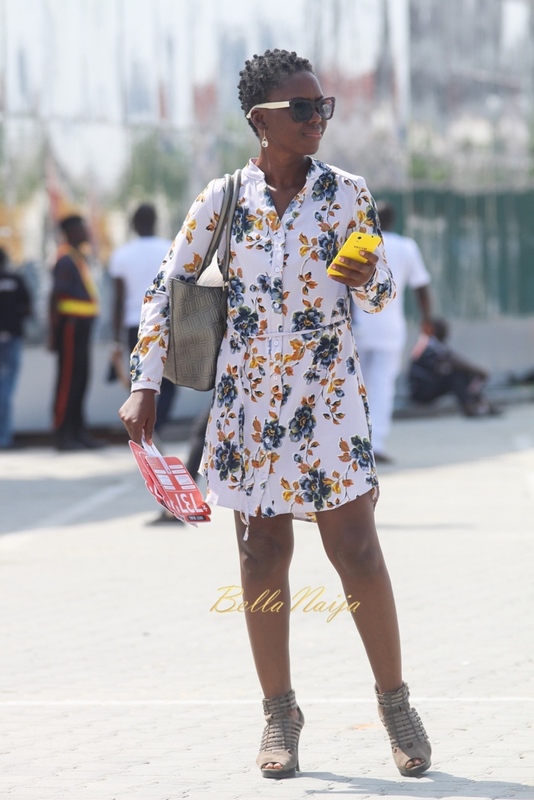 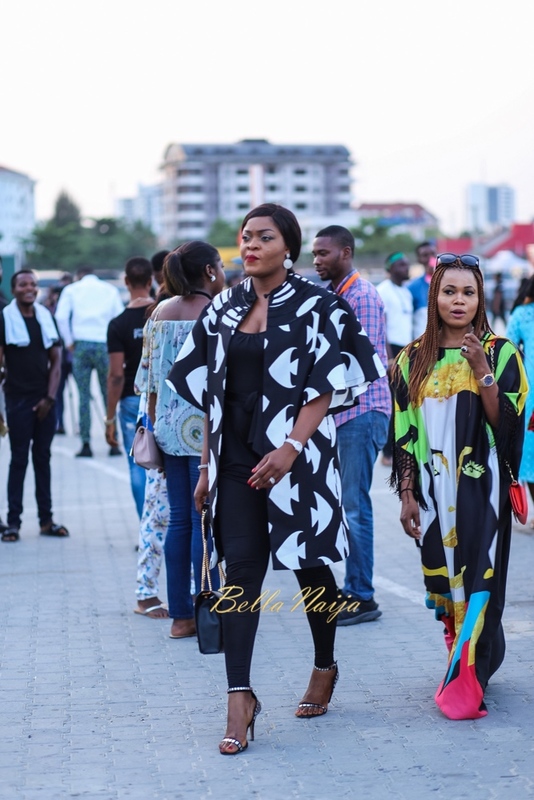 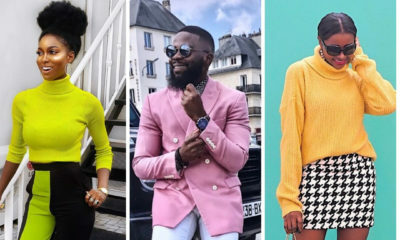 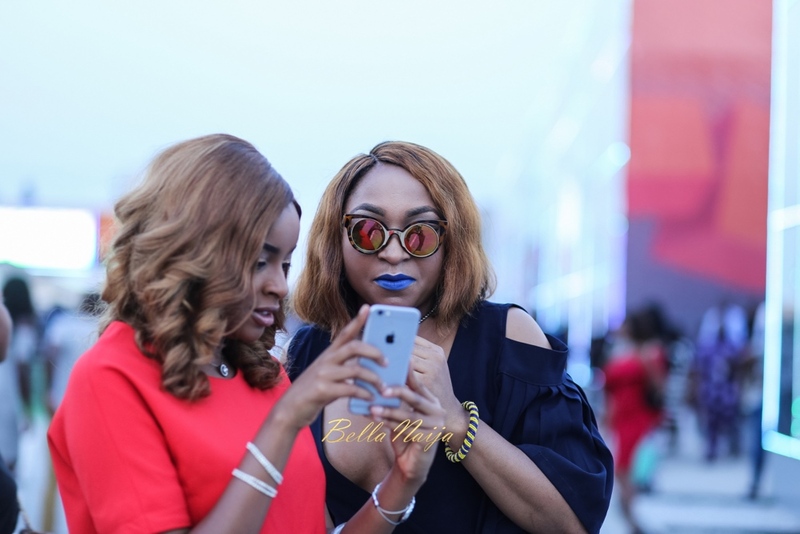 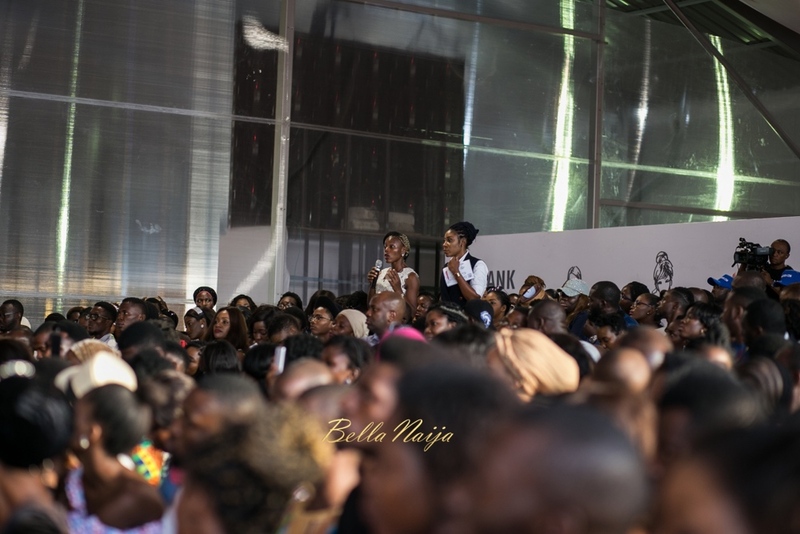 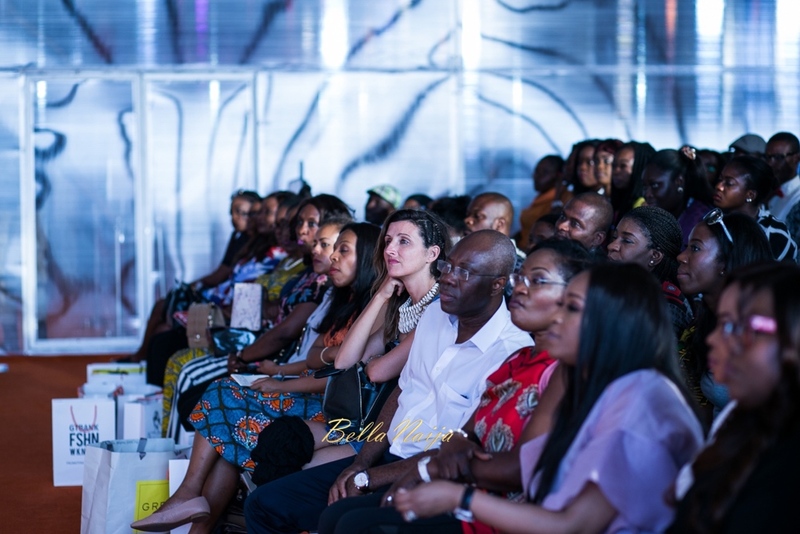 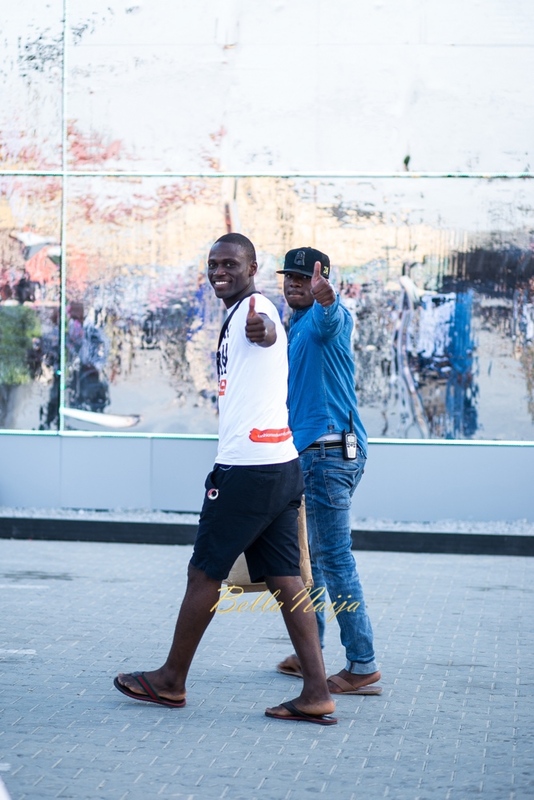 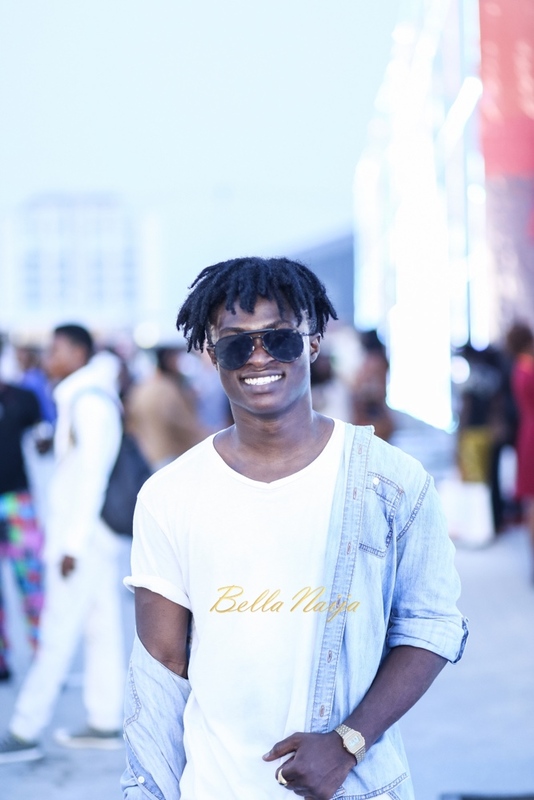 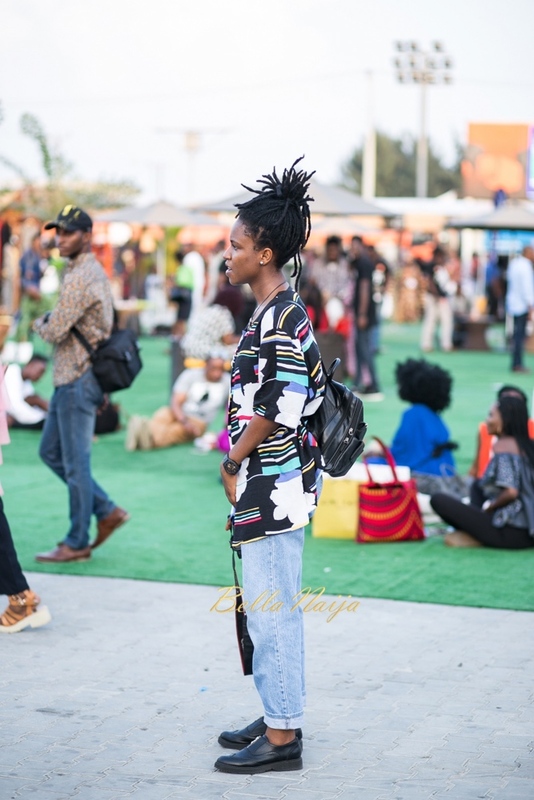 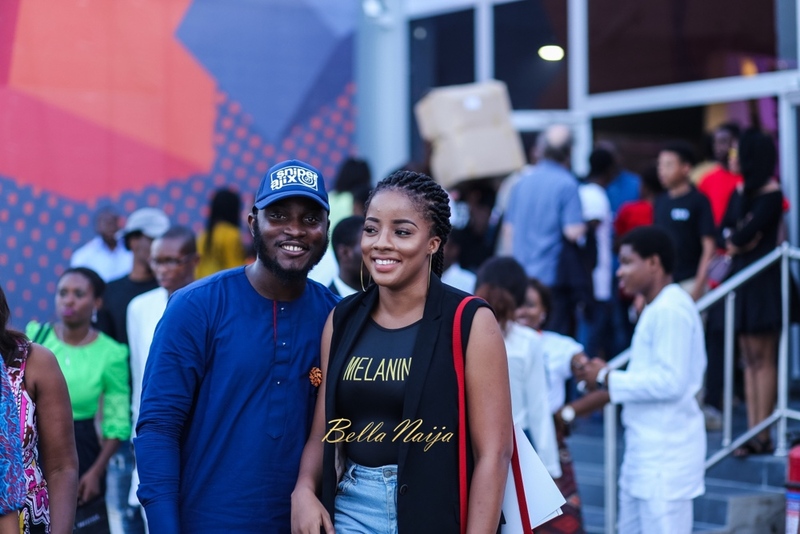 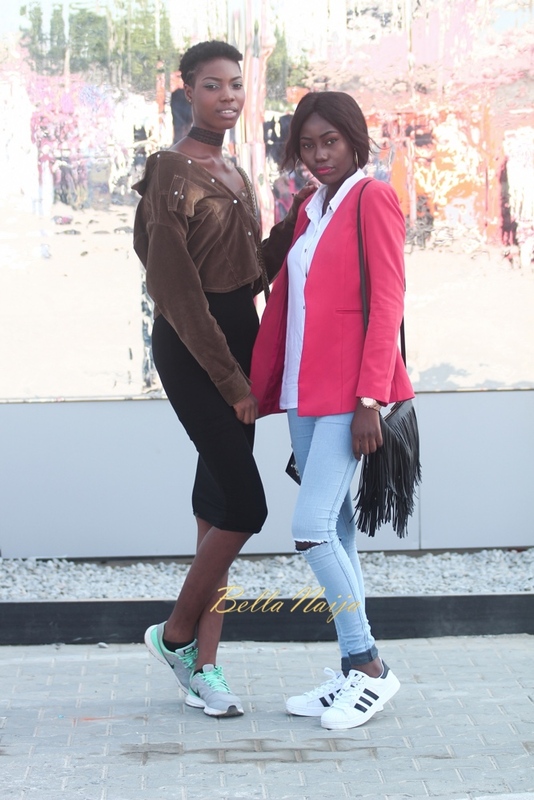 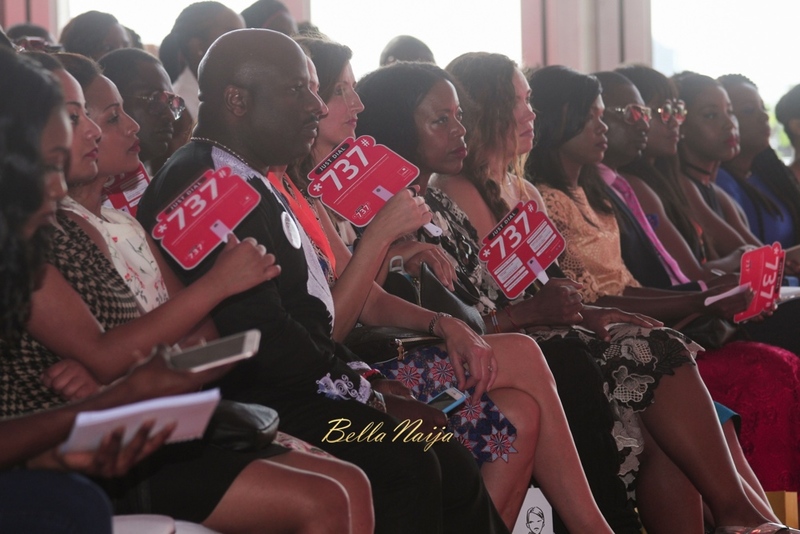 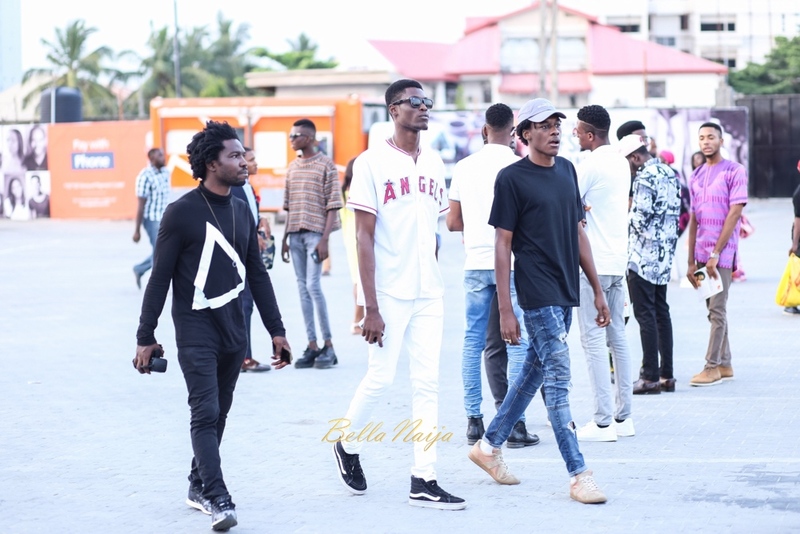 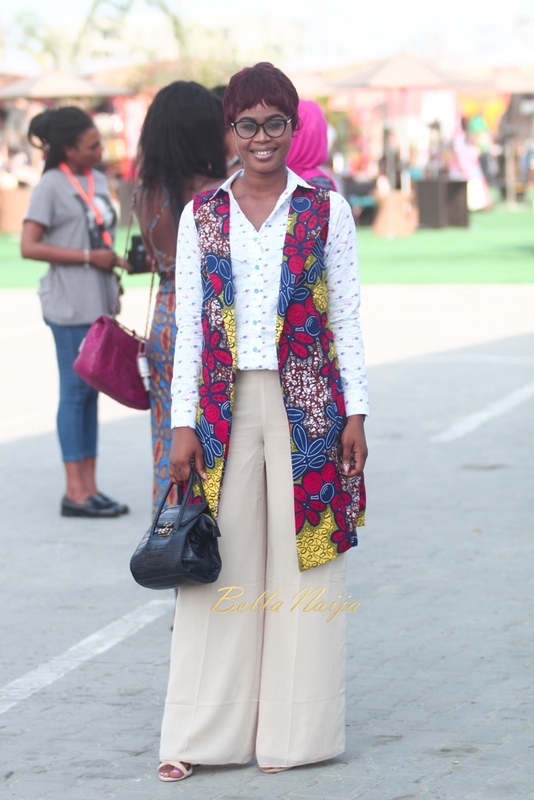 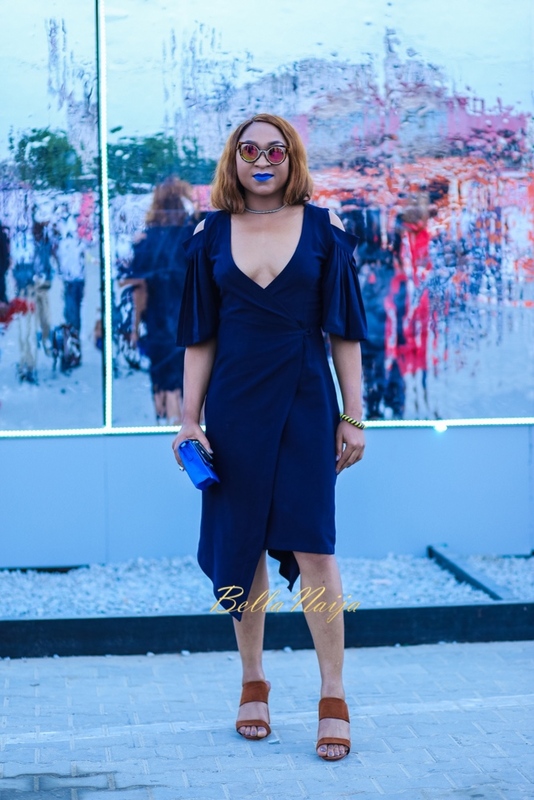 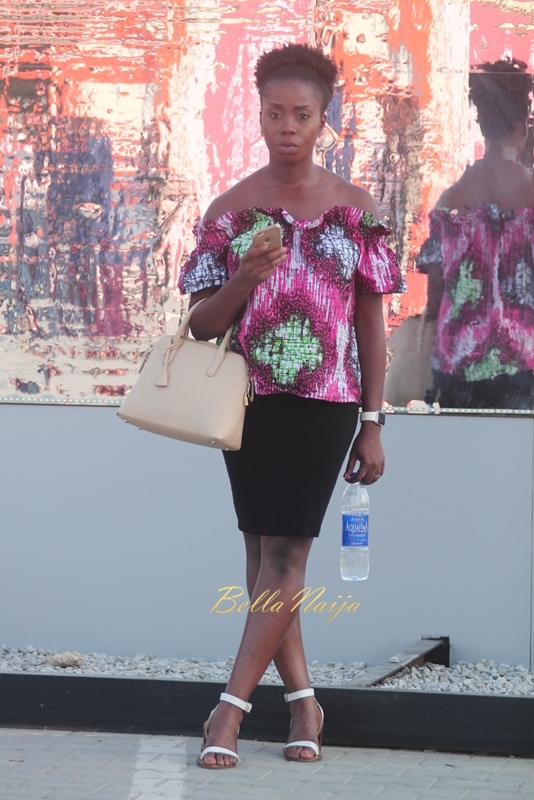 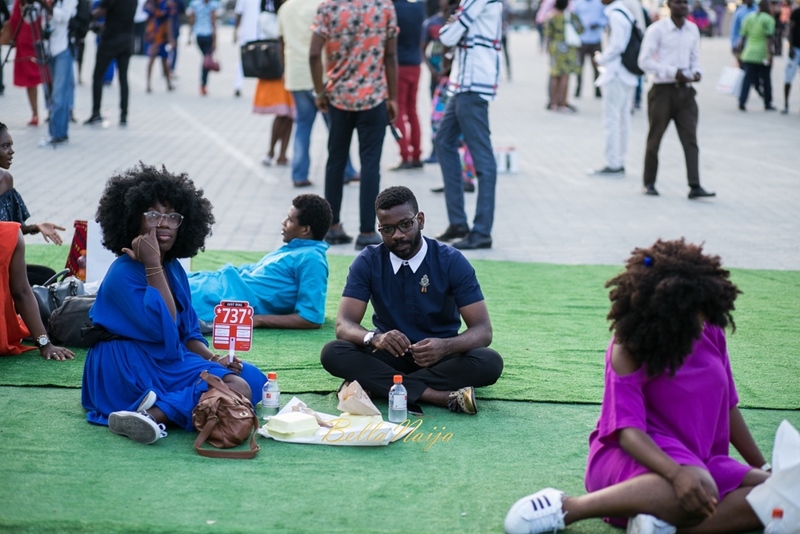 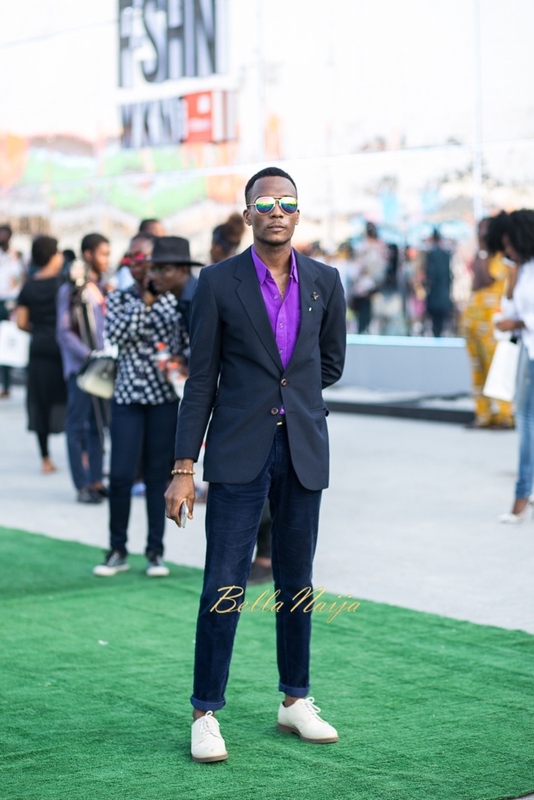 The event lasted for two days with lots to see and do, but one of the main things we loved at BellaNaija Style were the street style sightings we enjoyed while style stalking the attendees. 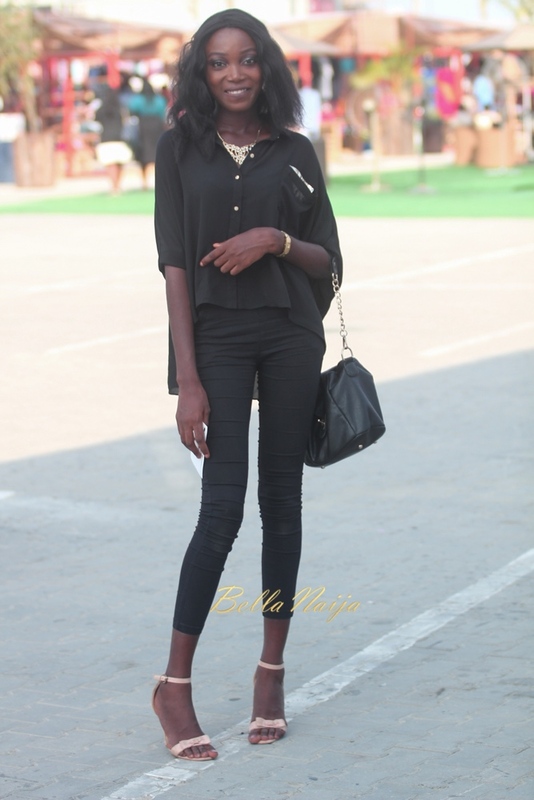 These kinabuti girls need to GTFrackinFOH! 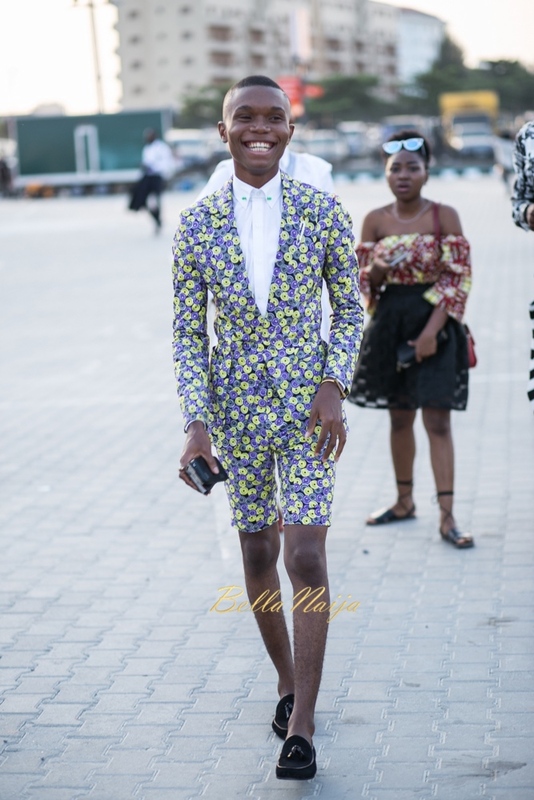 Chai. 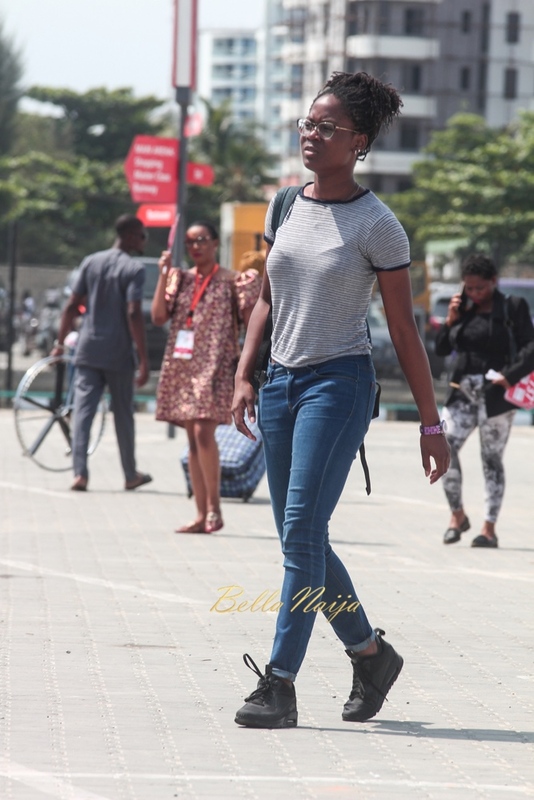 Girl in the red sneakers is beautiful. 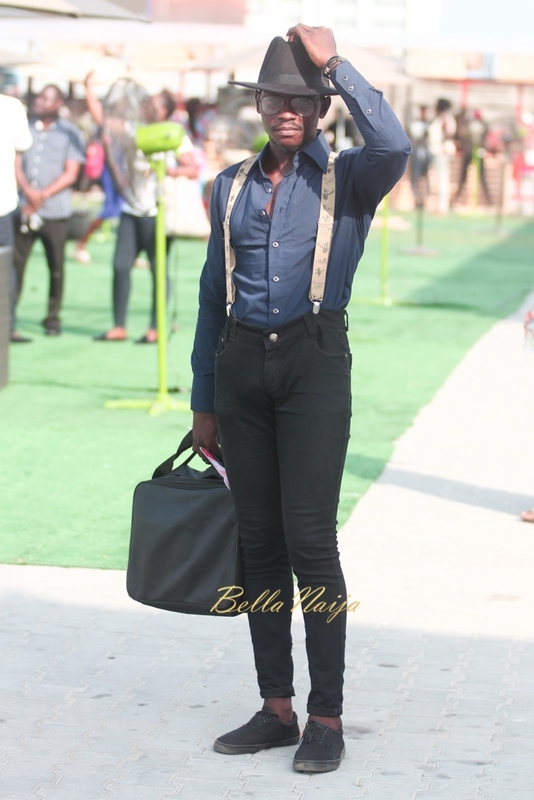 lol, That guy trying to give himself yeast and fungus infection by packing his thing so tightly. 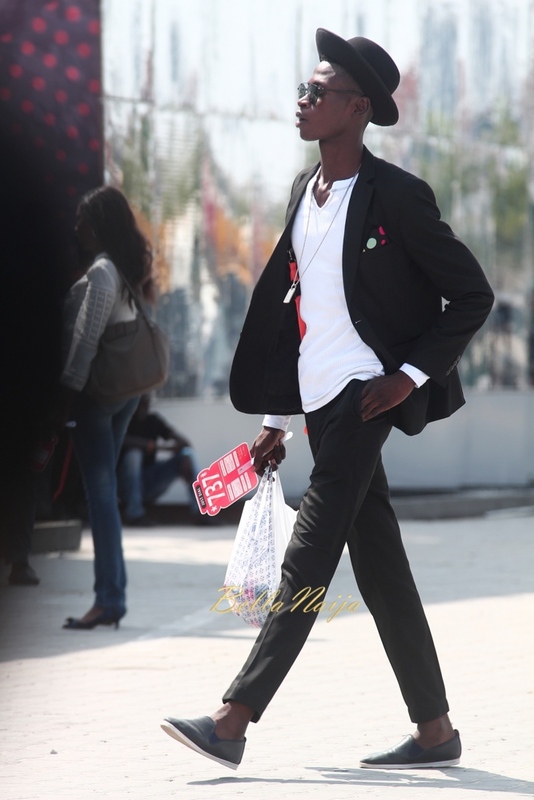 Abi he is advertising the something. 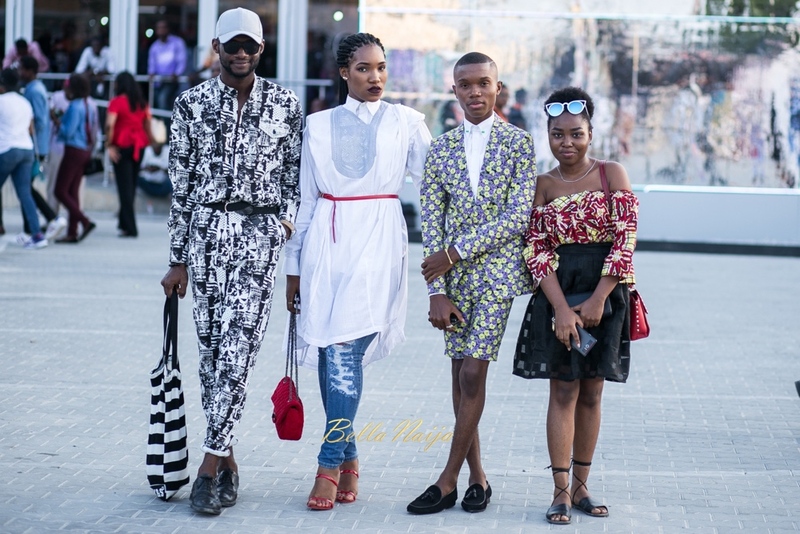 Some people are trying too hard to be different and edgy here. 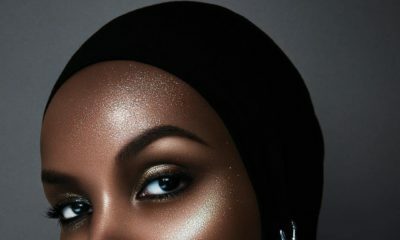 Most need to invest in some baby oil. 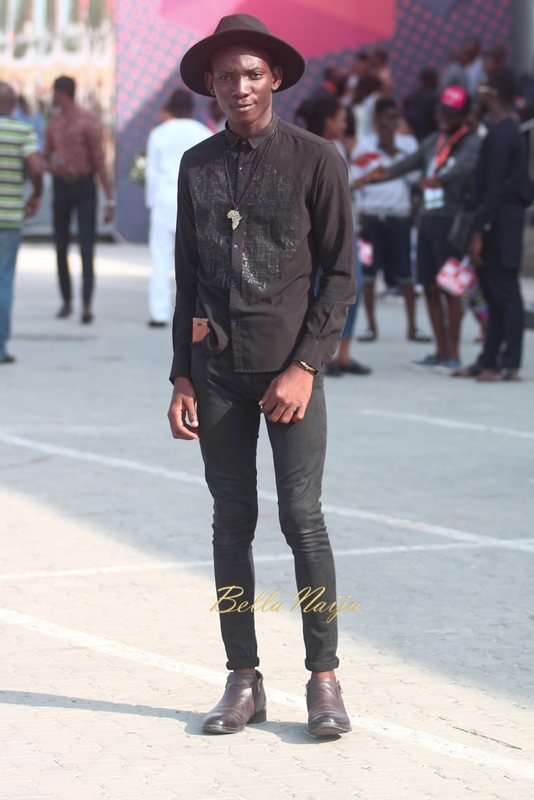 The gay dude with nappy hair on the legs, please shave it next time..